In an ever evolving print and digital landscape, we continue to find innovative ways to adapt. Expertise in strategic planning and rate negotiations along with a propensity to deliver agile responsiveness provide us with the competitive edge necessary to grow. This coupled with a sincere focus on building strong relationships with media partners sets Mediaspace apart and allows us to deliver industry leading positioning, added value, and service. We work nationally with Fortune 500 companies and with clients that have never advertised; our data and proprietary software system help both ends of the client spectrum achieve their goals. Research, planning, execution, verification, and creative development are all services we offer to make your advertising experience streamlined and successful. 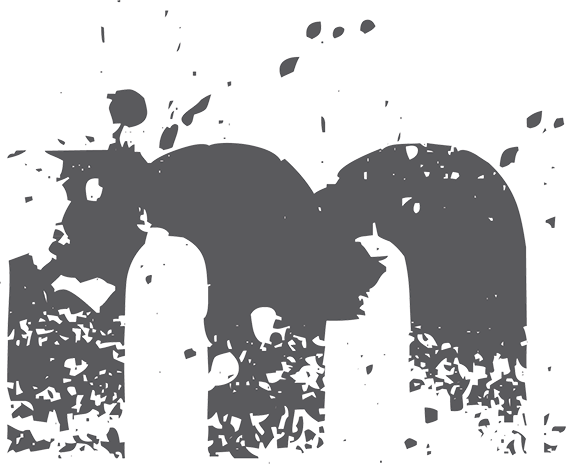 Mediaspace is a full-service print and digital media buying and planning agency. With decades of industry experience and relationships, we offer a unique understanding of both mediums and have a proven track record of delivering results. Our core competency is facilitating national, regional and local print media campaigns. While newspaper and magazines continue to make up a significant portion of our business, we have evolved with the continued convergence of print and local digital. We are a group of passionate print and digital experts who believe print still has its place in the media mix. Every person on our team is driven by the company vision: To be the best provider of print and digital services in the eyes of our customers, vendors and employees. 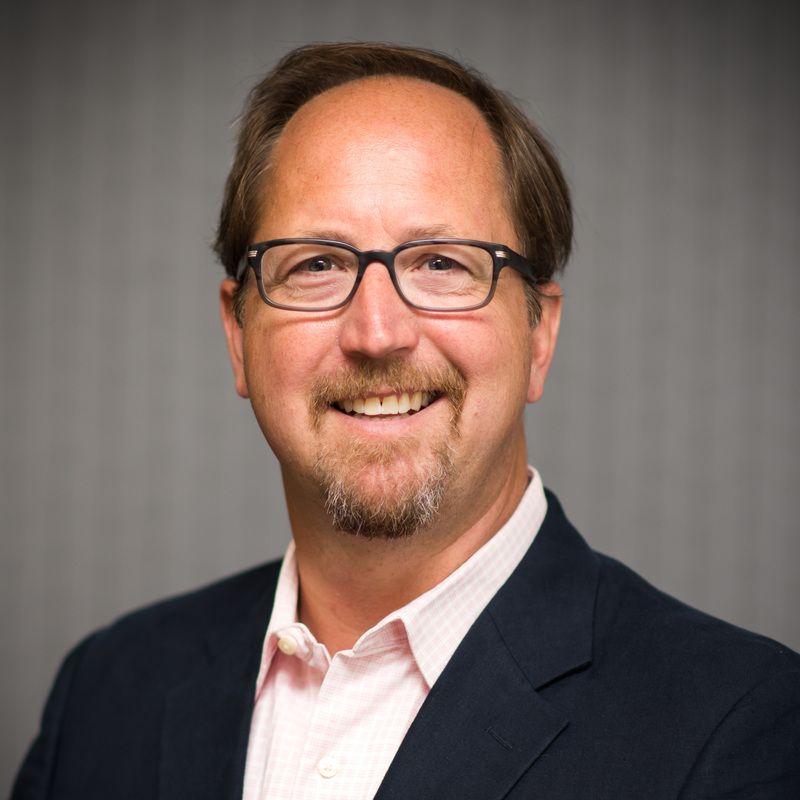 Randy Grunow brings 20+ years of buying experience and leadership to the Mediaspace team. 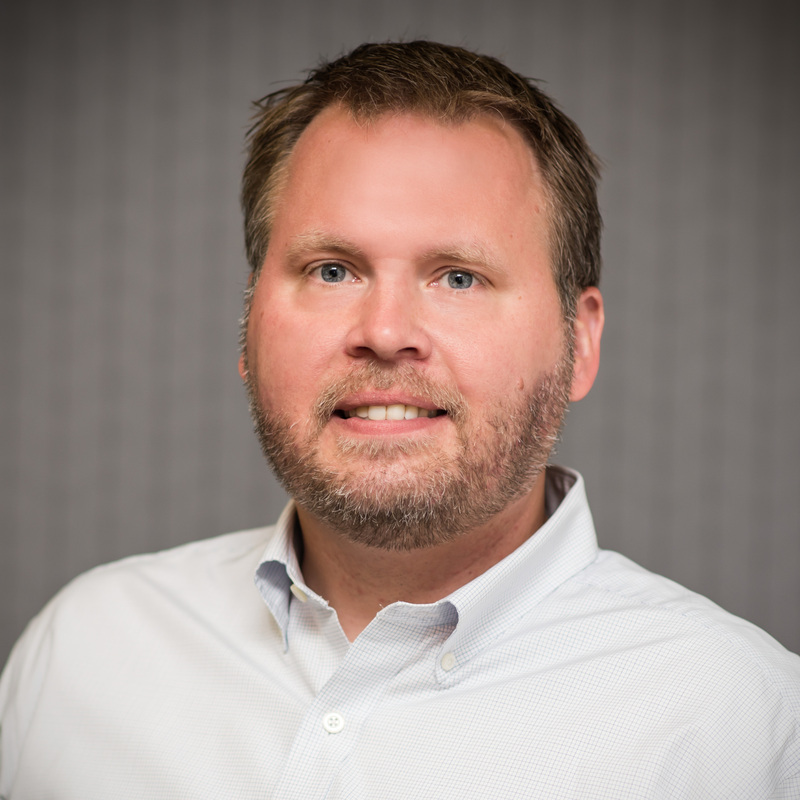 After establishing the Minneapolis office in 2008, Randy has utilized his unique direct response background to deliver “out of the box” thinking in order to deliver results. 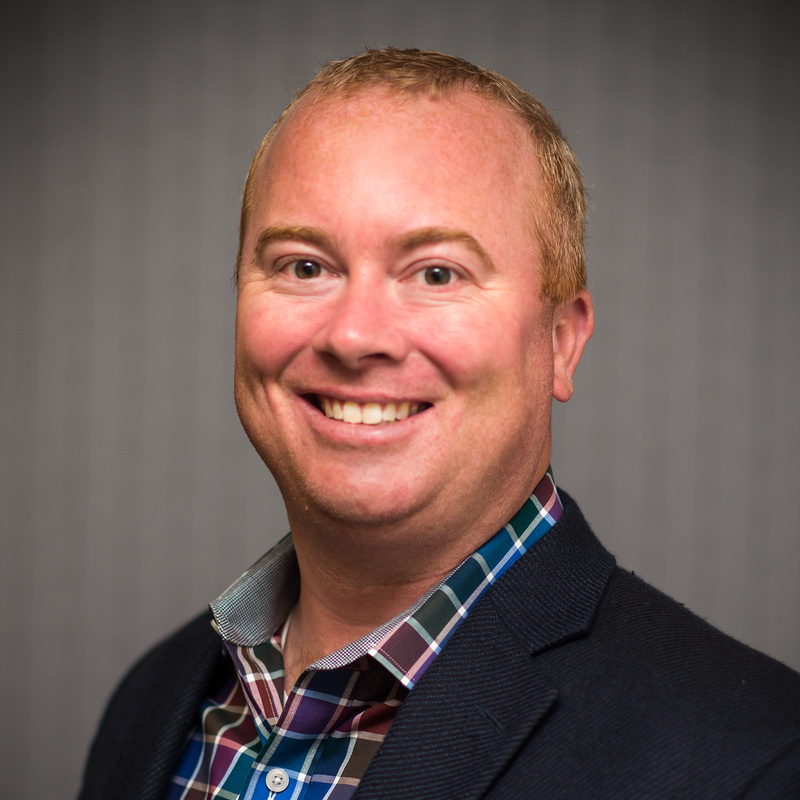 He leads and challenges a team of aggressive media buyers to create custom advertising programs based on the needs of the client to help exceed their ROI goals. Brian is driven by his passion for the print business and believes in building partnerships that consist of honesty, integrity and new ideas, while developing business friendships along the way. In the end, he knows the name of the game is driving better ROIs for his clients and agency partners. 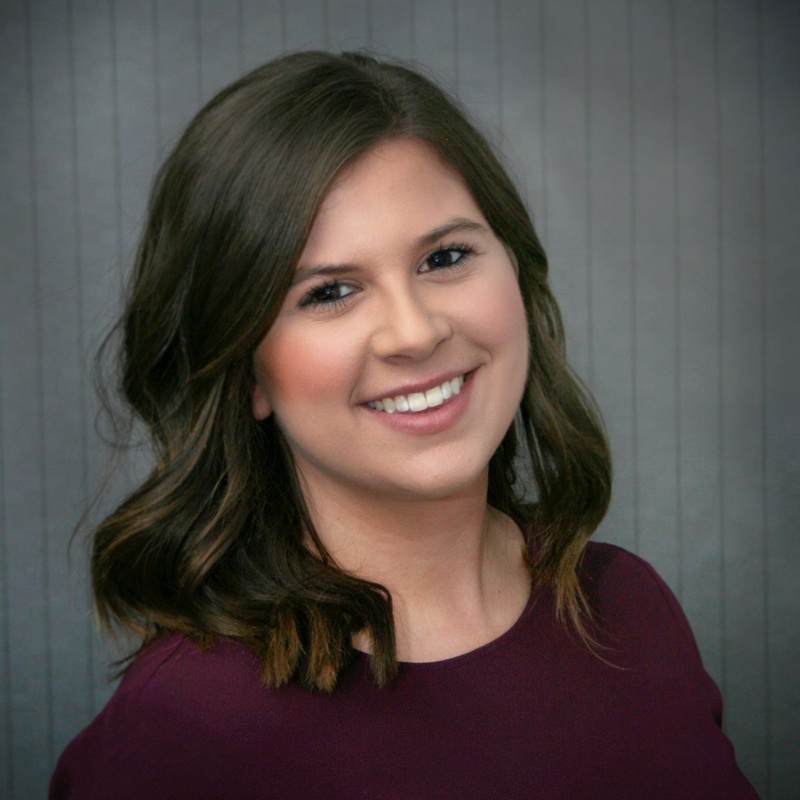 Chelsea is dedicated to providing superior customer service while delivering strategic direction to ensure her clients achieve their campaign goals. She prides herself on building lasting relationships within industry. Internally, she leverages her attention to detail, experience, and drive to oversee the Marketing department. As a team they effectively market Mediaspace Solutions utilizing field experts. 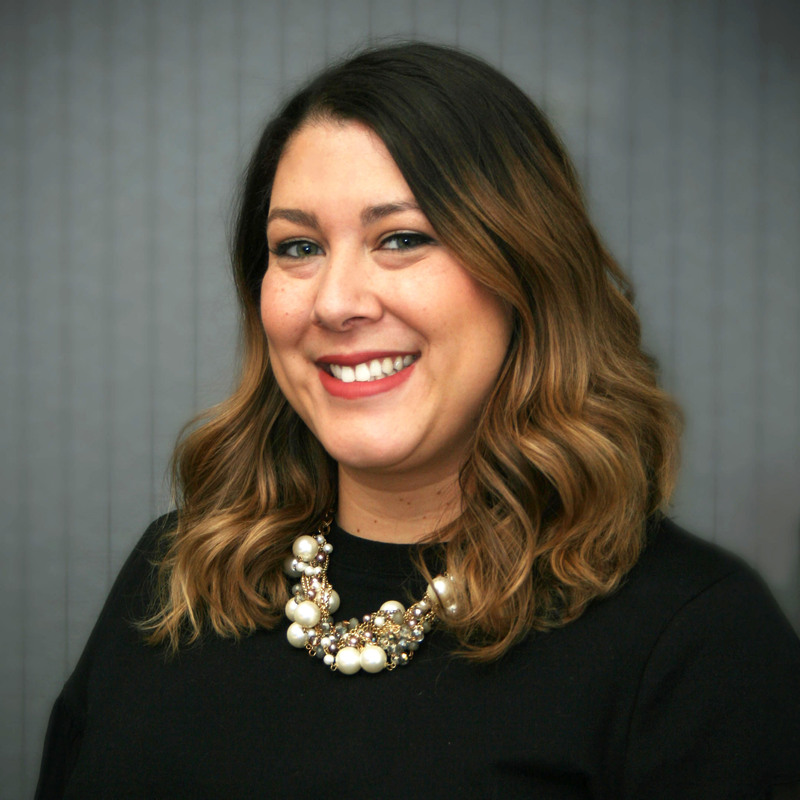 As an Account Development Director, Katy has been unstoppable in going above and beyond for her clients in the print and digital media world for over 12 years. She pursues, recommends and implements sound strategies on behalf of her clients and does it all with unsurpassed work ethic, high energy and honesty. She goes to bat for her clients in the market with vigor and is driven by her passion to guarantee exceptional service to all clients. Halee is an Account Development Director at Mediaspace. In leading the team, she continually challenges herself to find creative and innovative solutions for clients using traditional advertising vehicles. She has worked on a variety of different accounts across the retail, legal, national and direct response spectrum. Using her attention to detail, knowledge of the industry and prior experience, she tailors her approach to each individual client to provide effective media solutions. 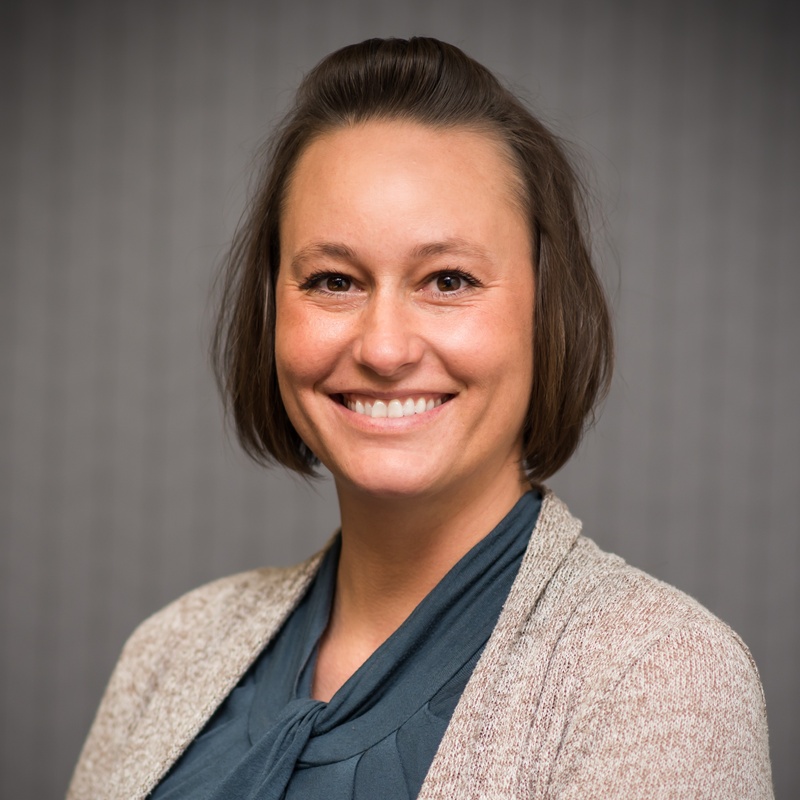 Kari comes to us as a highly motivated and enthusiastic individual who is skilled in building and maintaining strong and loyal client relationships based on trust, communication and a problem-solving approach. Her background comes from both the publication and agency side of the business with experience working on Fortune 500 retail and telecommunication advertisers. She is knowledgeable in both media planning and buying with strengths in team leadership, communication and project management. Kristen is dedicated to building strong client relationships by providing superior customer service in all aspects of client planning. 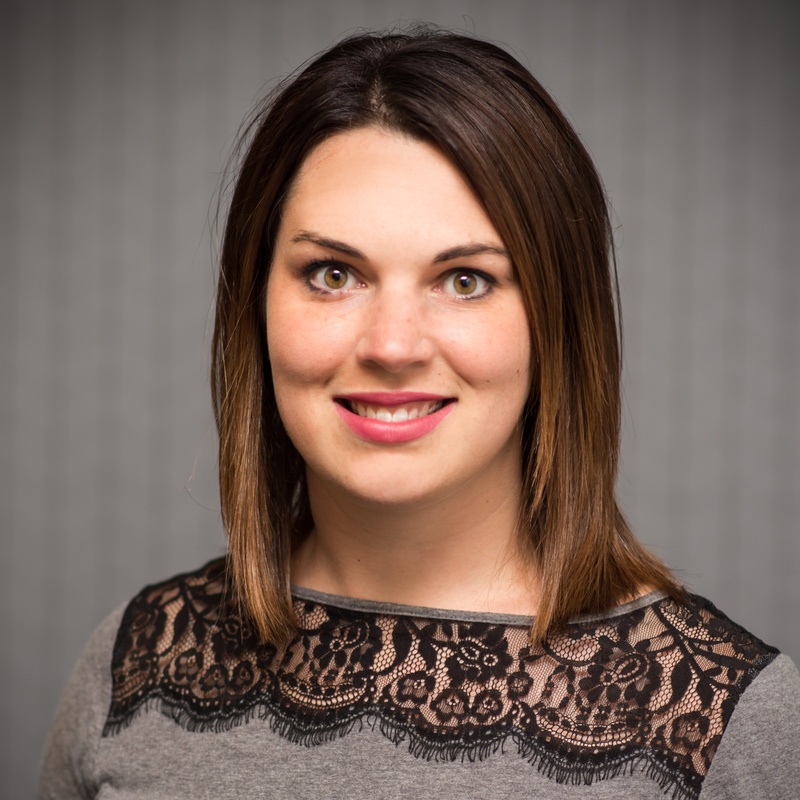 Before joining the Media Planning team, Kristen worked for over two years in the Operations department where she learned the ins and outs of working with newspapers which has allowed to her communicate industry specific information efficiently and effectively to her clients. Kristen uses her keen attention to details, her solid communication skills and her strong work ethic to plan successful print campaigns for her clients. 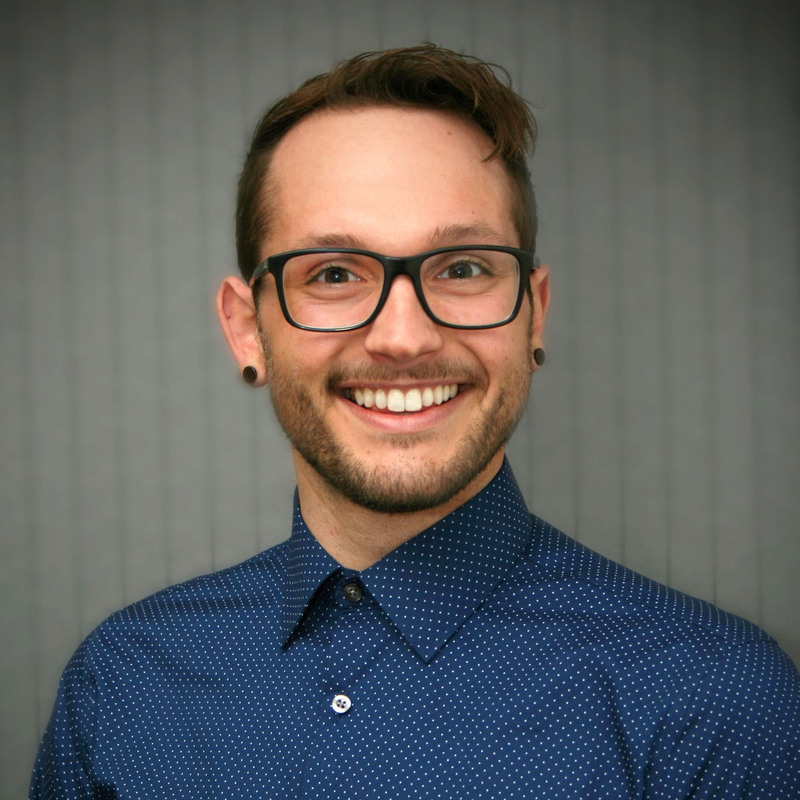 Since Lucas joined the Mediaspace team, he has proven to be an experienced, personable Senior Media Planner committed to driving results through individualized service. Skilled in project management, public speaking, sales, marketing plans, customer service and client driven presentations. It’s also been noted by several colleagues that he’s significantly funnier and better looking than Alison Grannes. Since joining Mediaspace in 2017, Whitney has taken pride in working new and existing business to provide efficient, detailed, and effective planning results. She comes from a theatre marketing background and is thrilled to be diving further into media planning. Whitney looks forward to providing her clients with the best possible experience with excellent service and clear communication. 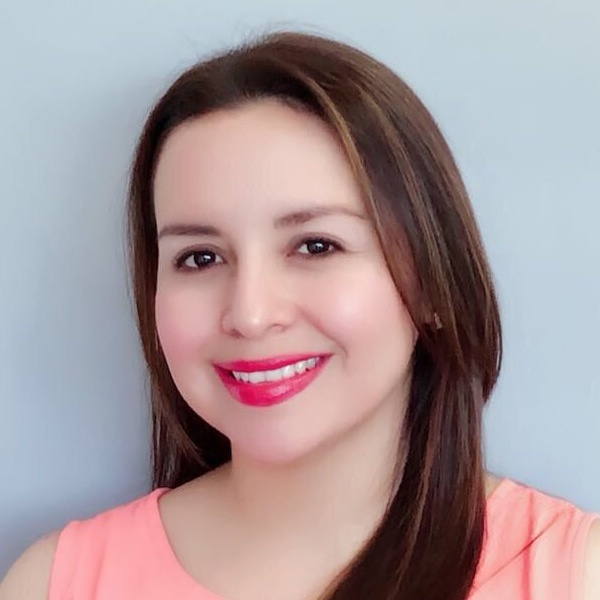 Ana is a motivated, enthusiastic, and a career focused individual dedicated to building strong client relationships by providing superior customer service in all aspects of client planning. 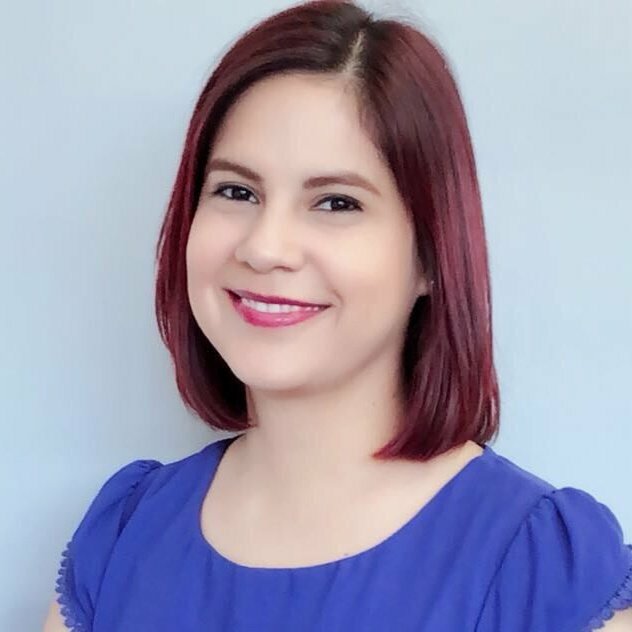 Before joining the Account Development team at Mediaspace, Ana has acquired 7 years in advertising experience in media planning, project management, strategy, and Retail advertising. 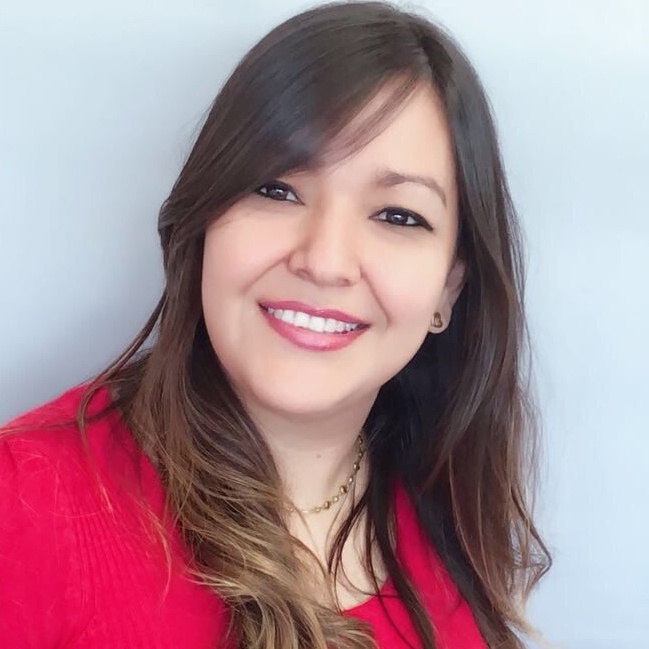 Ana is detail oriented, results driven, and has a solid communication skills ensuring that all tactical responsibilities are executed flawlessly while adhering to clients’ strategic direction towards their advertising initiatives. 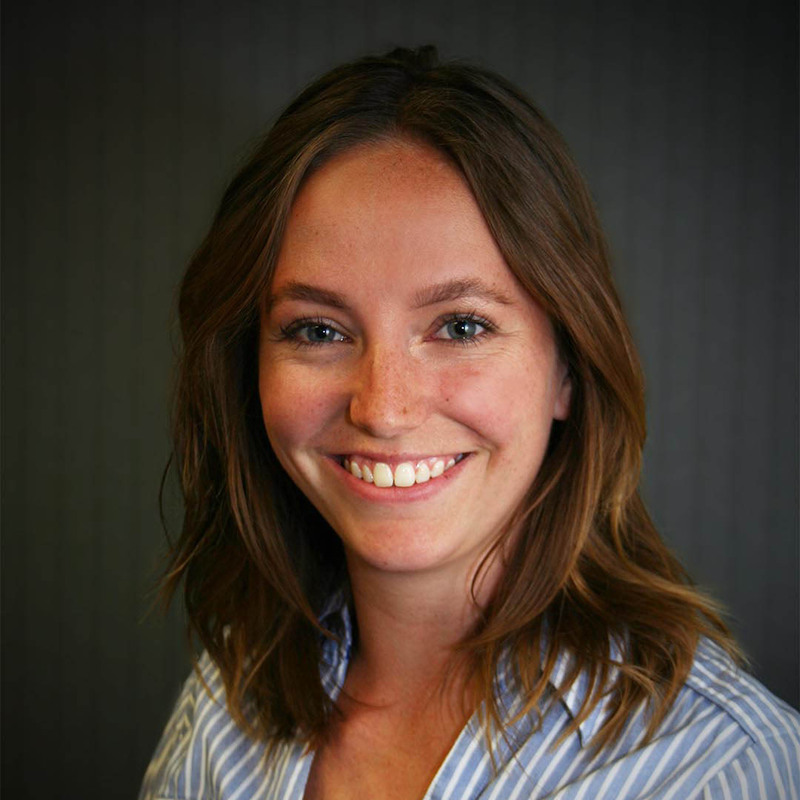 Emily joined the Mediaspace team in late 2017 and enjoys the multifunctional position of Media Planning. With a background in social media management, she has experience in striving for impeccable, timely results. She is incredibly detail-oriented and excited to ensure a positive, professional experience for both clients and coworkers. Since joining Mediaspace in 2018, Katy has taken pride in getting to know our clients while providing efficient and effective planning results. She comes from a marketing background, skilled in sales, customer service and has experience working with a variety of groups to bring energy and positivity into the mix. Her favorite part of joining Mediaspace is finding her long lost twin Katy Rogalski. Not only are their names similar, many colleagues have noticed how closely they resemble each other. 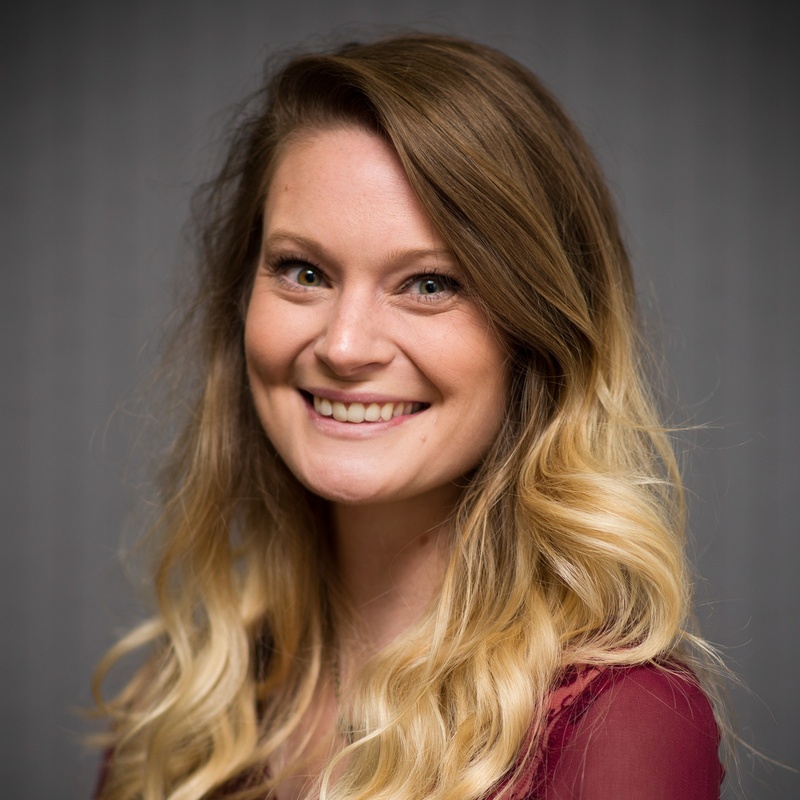 As a recent graduate, Desiarae joined Mediaspace Solutions in the summer of 2018. 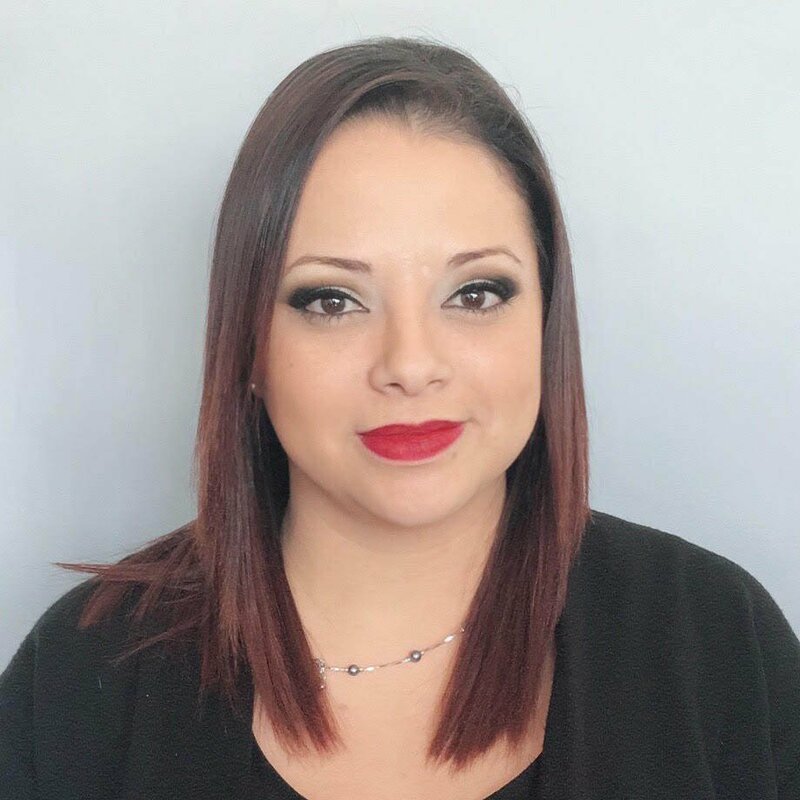 With a degree in Business Administration-Management, she has experience working with a variety of clients and individuals from all different backgrounds. She strives to meet and grow customer relations through prompt communication and attention to detail. 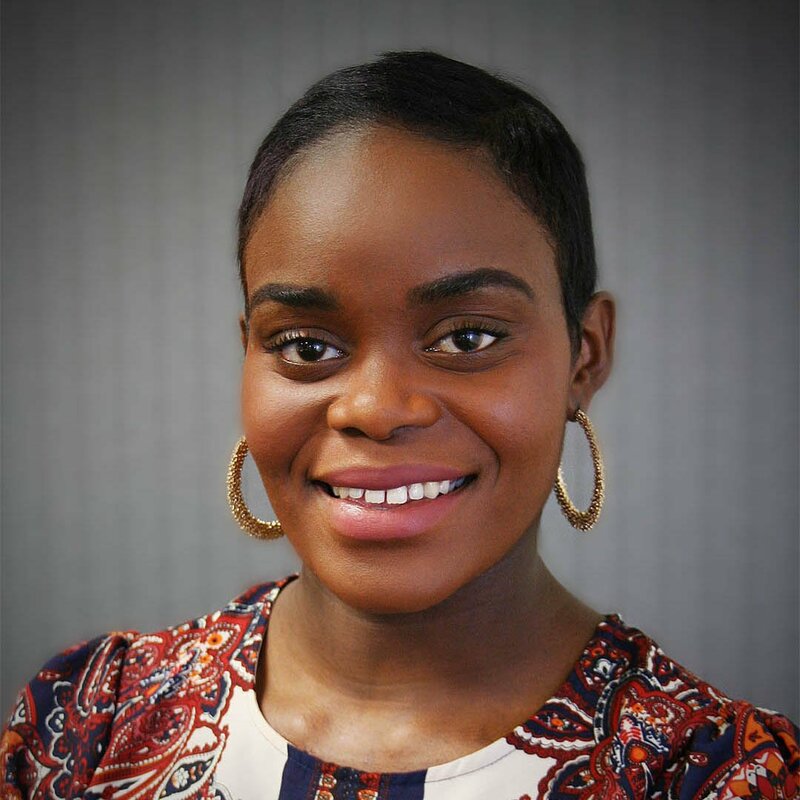 With an entrepreneurial passion to learn and grow, Desiarae enjoys exploring all avenues of business that allow her and her clients to succeed both personally and professionally. 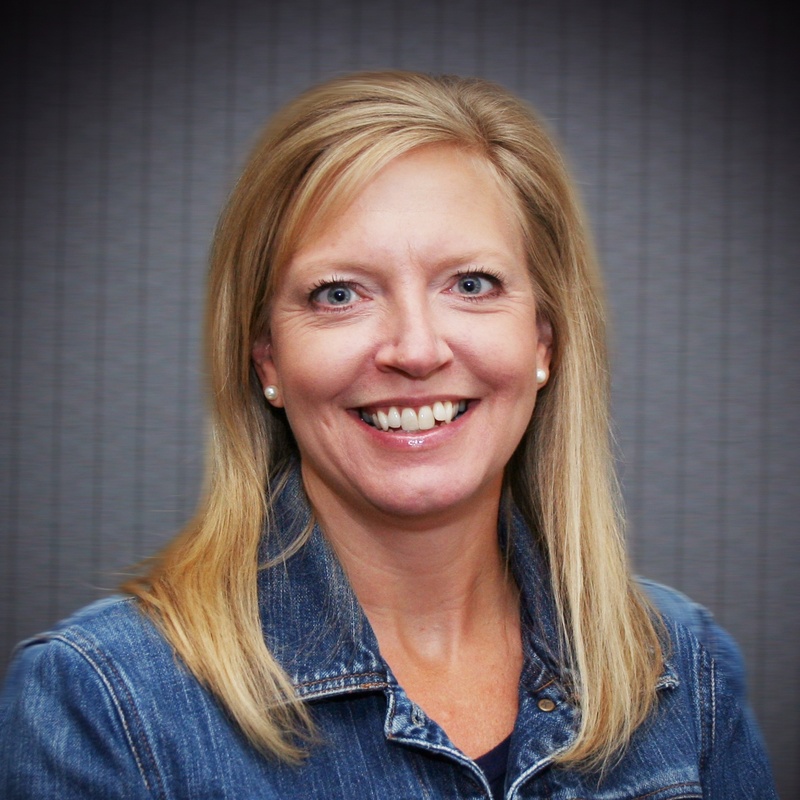 Laura uses her 7 plus years of customer service to engage and provide encouragement and enthusiasm to her clients. With previous experience in the print industry, this background helps her quickly and efficiently learn the nuances of accounts. She is eager to grow and keep providing excellent customer service to clients through clear communication, positivity, and a solid work ethic. 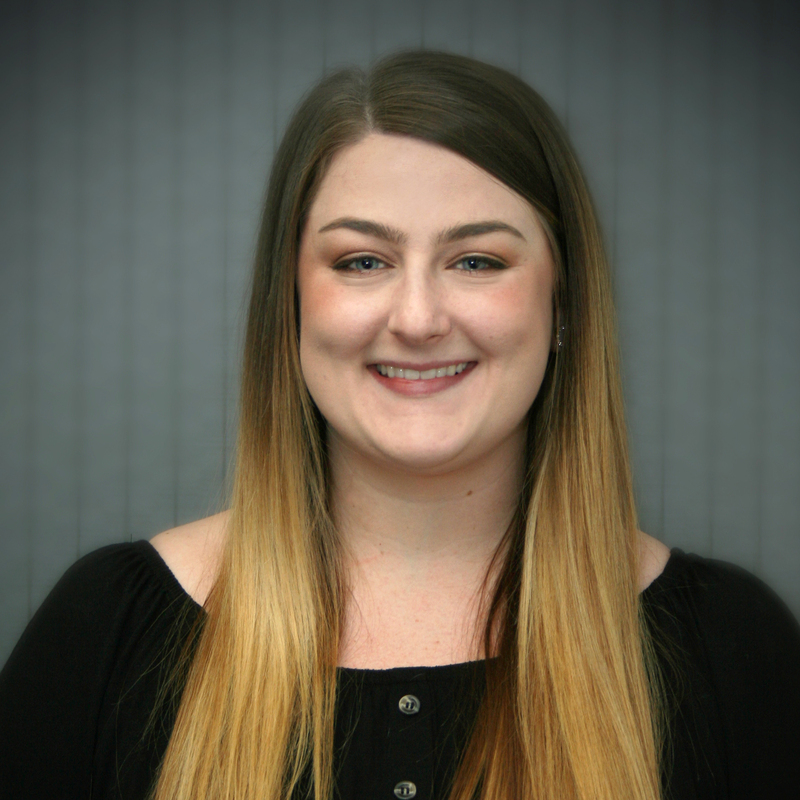 Since joining the team in 2015, Haley is committed to providing each Sales Director with detailed research and strategic recommendation in order to accumulate new business for Mediaspace. 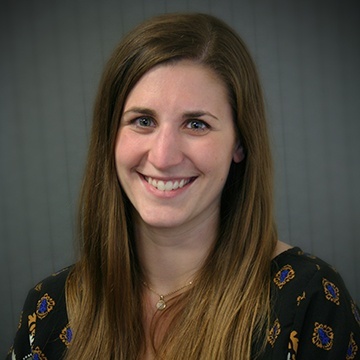 Haley is process driven and is dedicated to improving and developing processes that benefit all departments internally, in addition to making the client experience with Mediaspace memorable. She is committed to building strong client relationships for Mediaspace fostered by excellent communication and attention to detail that cater specifically to each client and their specific goals. 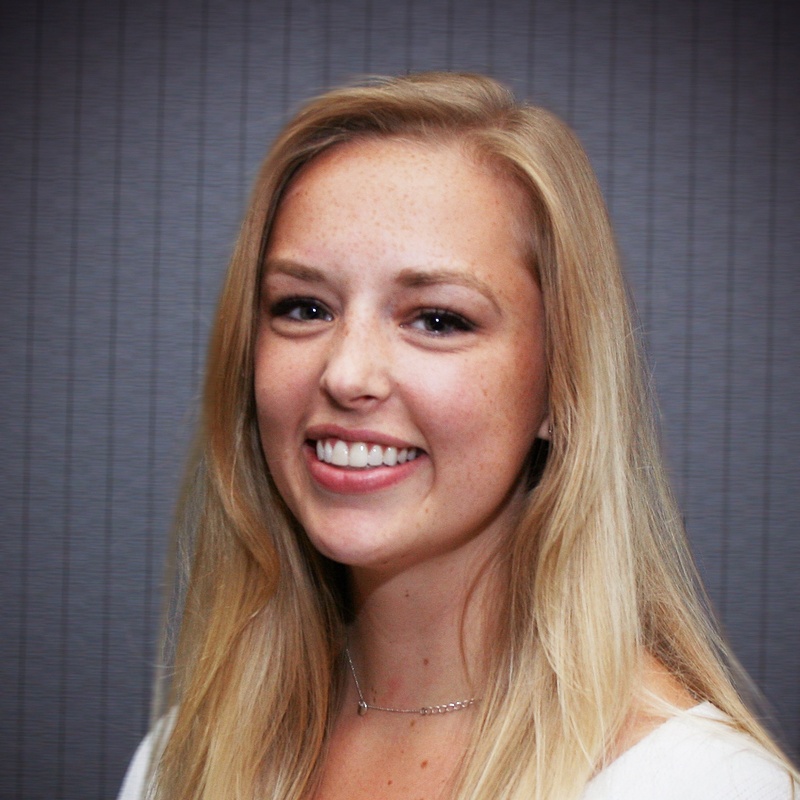 Annika joined the Medispace Solutions team this past spring. 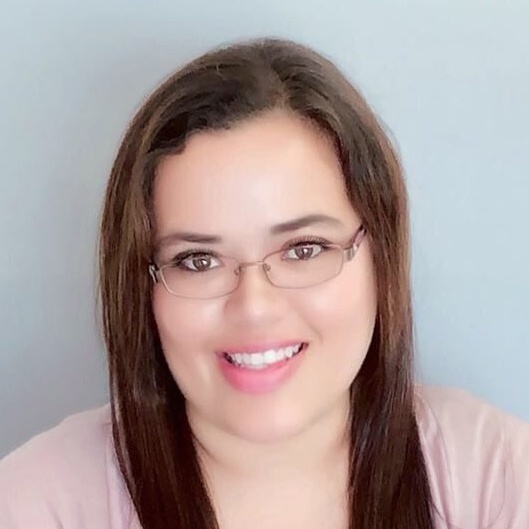 Working with new business requests she prides herself in catering to the every need of the client ranging from research to presenting clean, crisp, & easy to follow proposals and recommendations. 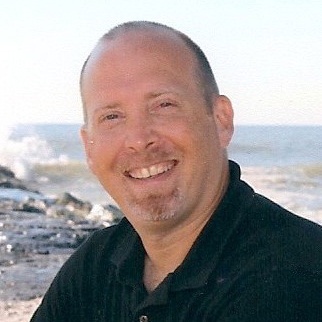 Russ is a strategic innovative thinker, who uses his consultative sales approach to deliver successful digital and print media solutions to his clients. Always being available and always there to lend a helping hand coupled with his extensive knowledge across multiple categories including Auto, Energy, Finance, Healthcare, Insurance, Media, Packaged Goods, Political, QSR, Retail and Travel contributes to the long lasting / meaningful relationships he has built over the years. He can deliver success for you as well. 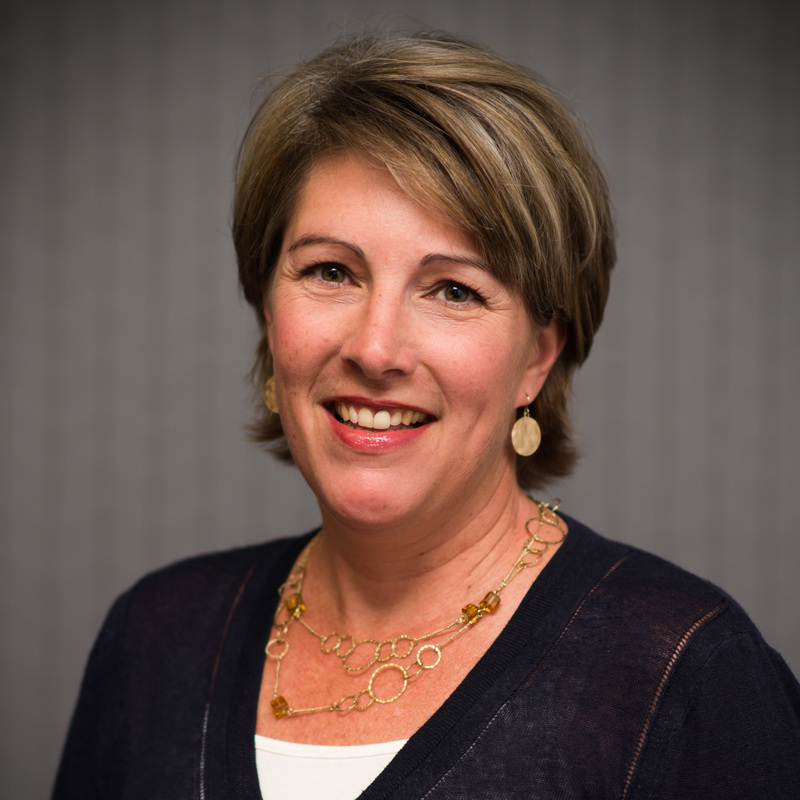 Renae brings over 23 years of experience to Mediaspace Solutions, working across a vast array of clients in CPG, retail, finance and healthcare industries. She has developed results-oriented, integrated media solutions for clients and has been planning and placing digital media since 1997! Renae is a true collaborator, connecting with internal teams and partner agencies to develop media strategies that drive her clients business. She is an exceptional leader, effective communicator and maintains a dynamic and positive approach which inspires her team’s best work. Renae continually strives to challenge “the way it’s always been done” to develop processes and tools allowing teams to focus on what matters. Colin has devoted his career to exceptional planning and buying across all forms of media, with a particular emphasis in print. 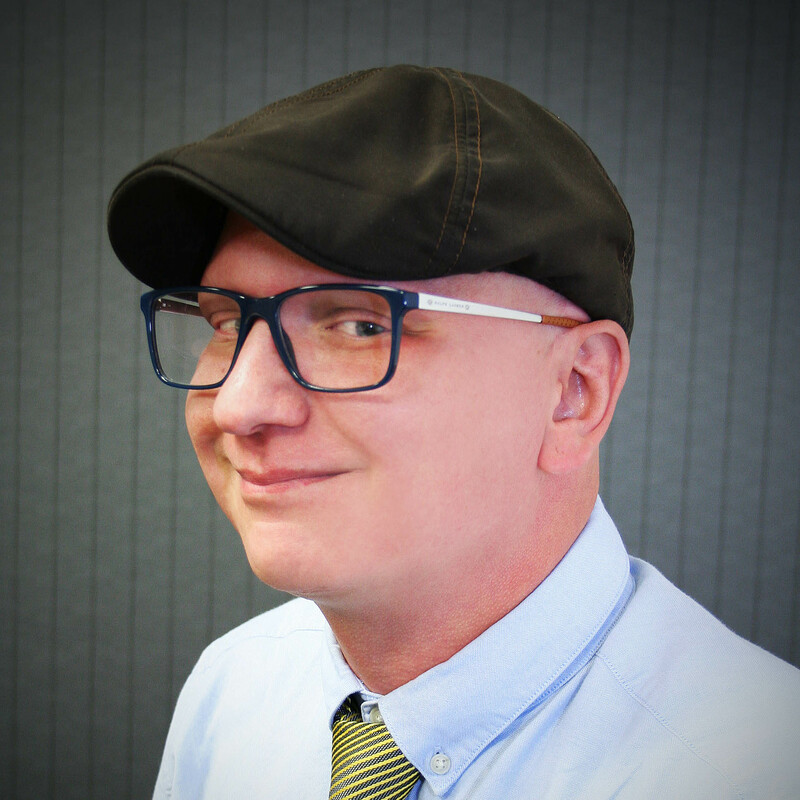 Having worked on both the publication and agency side of the business, he has gained a unique perspective on the print and digital advertising industry. This unique perspective, combined with his desire to build relationships that are centered on trust and respect, have allowed him to continually exceed expectations of clients and media partners. 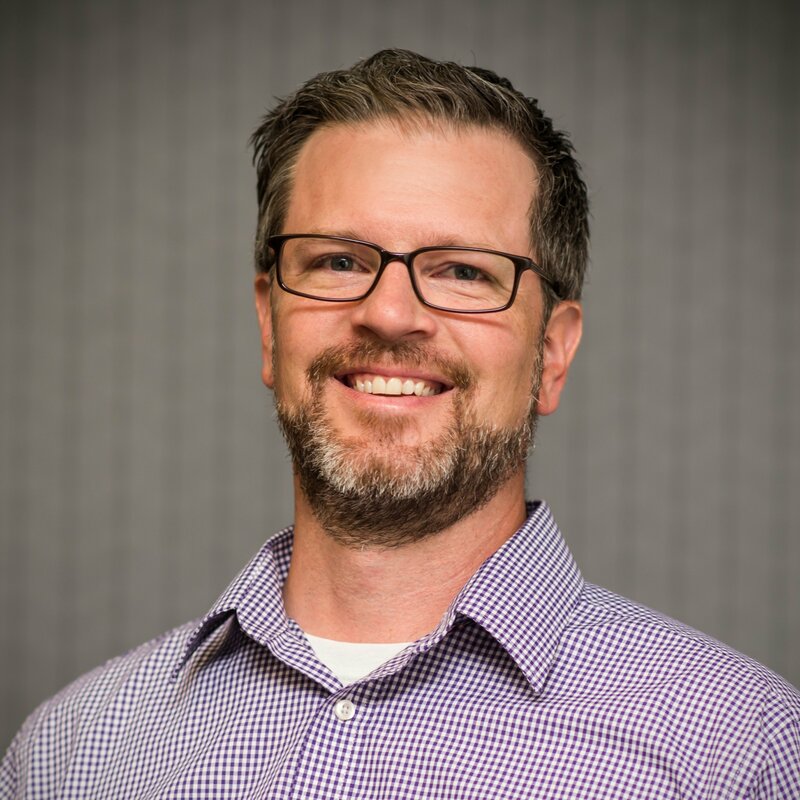 Jason is a firm believer that relationships and communication lead to greater understanding, insightful action, thriving campaigns, and persisting growth. With over 15 years of buying and planning experience on the retail and agency sides of the business, he has a proven record of lasting success. Jason is proud to lead a principled and meaningful career. Jen came to Mediaspace in 2015. As a Media Buyer, she is committed to forming strong partnerships with publications in order to provide the best options and most value for clients. Her attention to detail, while managing multiple projects, enables Mediaspace to provide accurate information to clients. She is a loyal team player looking to achieve the most successful outcome for all parties involved. Rey is a natural born buyer; aggressive, tenacious, yet fair, understanding that the best programs come from solid relationships. Competitive at heart, she has had a lifetime of successful negotiating and continues to push the bar at Mediaspace. With comprehensive industry experience in buying and planning, she is driven to help her clients and team succeed. Dave has spent the last 10 years in various roles within print, digital and mobile advertising but his main passion and expertise is media buying. A born negotiator, Dave is an innovative and versatile leader with a proven track record of driving results in a rapidly changing industry. Kimberly comes with a long history of media experience, including 13 years at Best Buy corporate and multiple ad agencies. She is well versed on both the client and agency side of the business, which enables a unique and successful negotiating perspective. Kimberly prides herself on her strong relationships in the industry and believes relationships are key in any negotiation situation. She is known in the industry for her fun work ethic, great attitude, managing pressure with grace, and the ability to create win/win outcomes that everyone can feel good about. 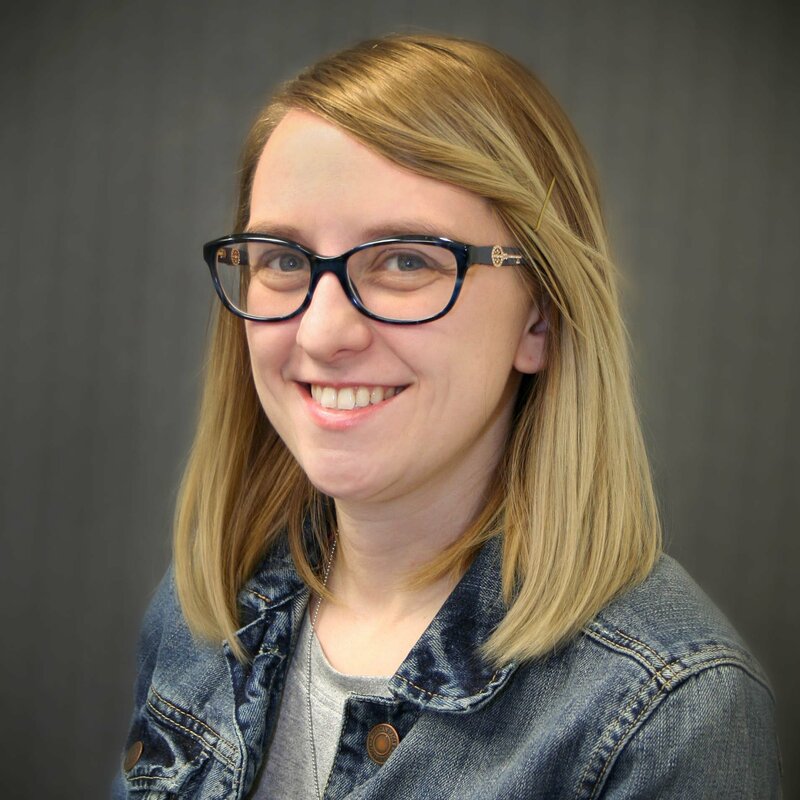 Since joining the team in 2013, Bethany has contributed to the successful evolution and expansion of the Magazine Department at Mediaspace Solutions. 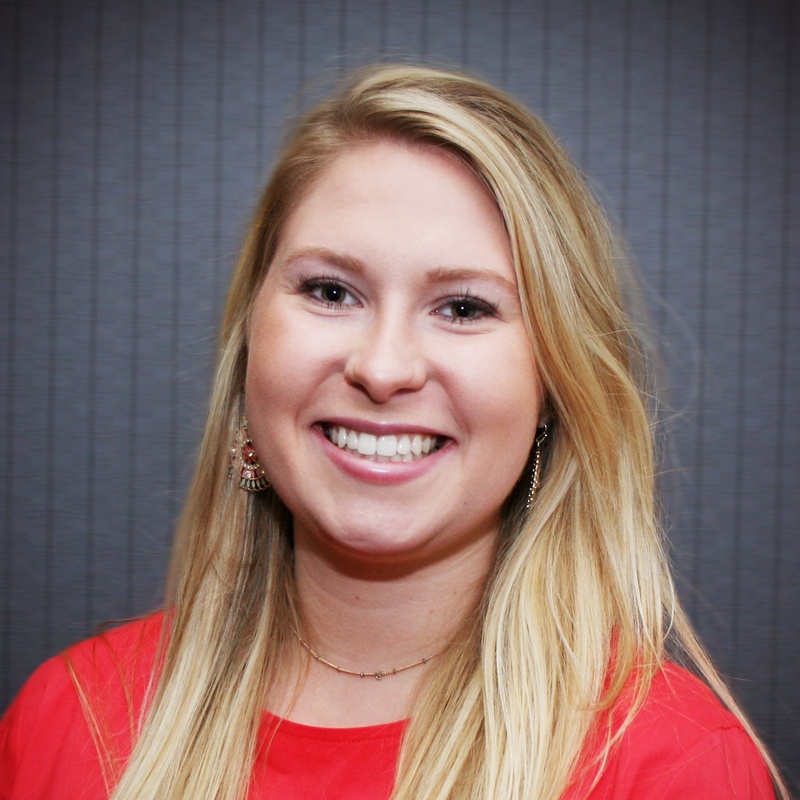 Bethany leads the Magazine Buying Team with industry expertise in both print and digital media. 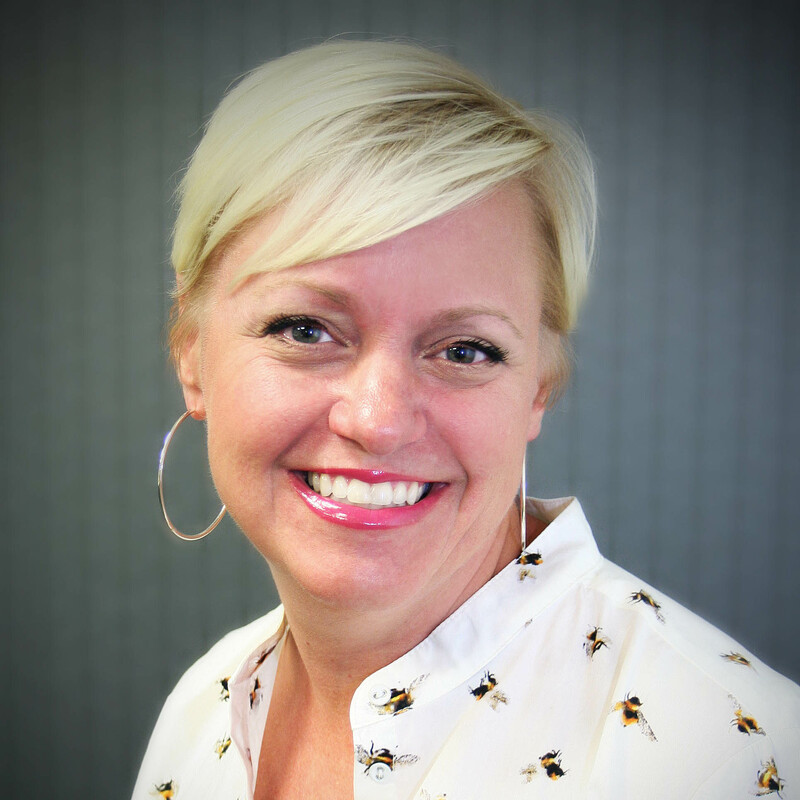 Her emphasis on relationship building, enthusiasm for new and existing clients, along with her competitive nature, have helped transform the department to where it is today. Anne is a member of the Magazine Buying Team. 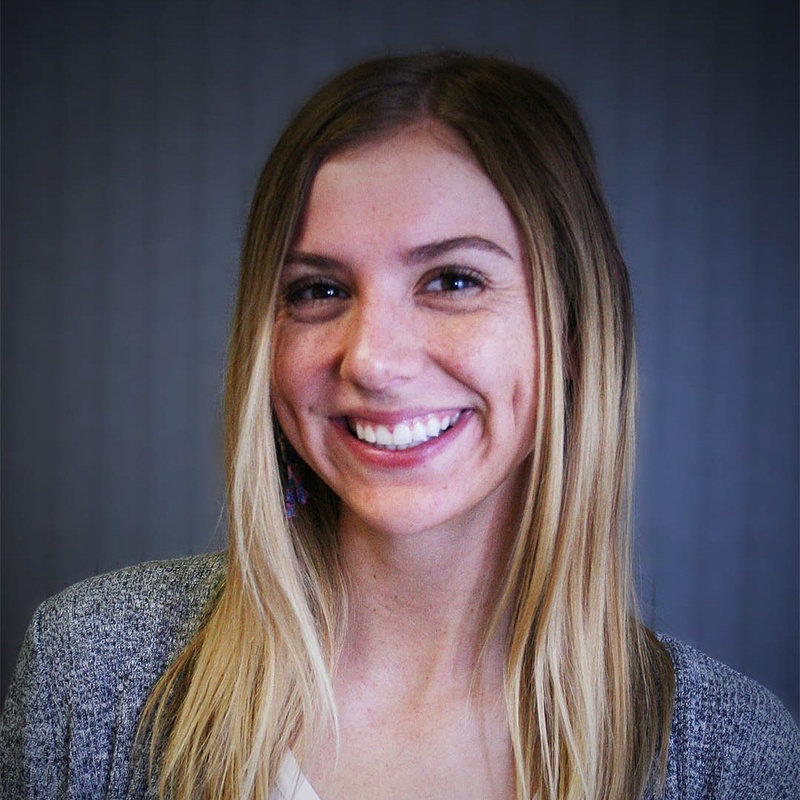 She comes to work every day with a commitment to building relationships with publications, delivering results for clients, and furthering her expertise on print and digital advertising. Her time management skills, attention to detail, and competitive nature allow her to continue to exceed expectations and produce positive results. 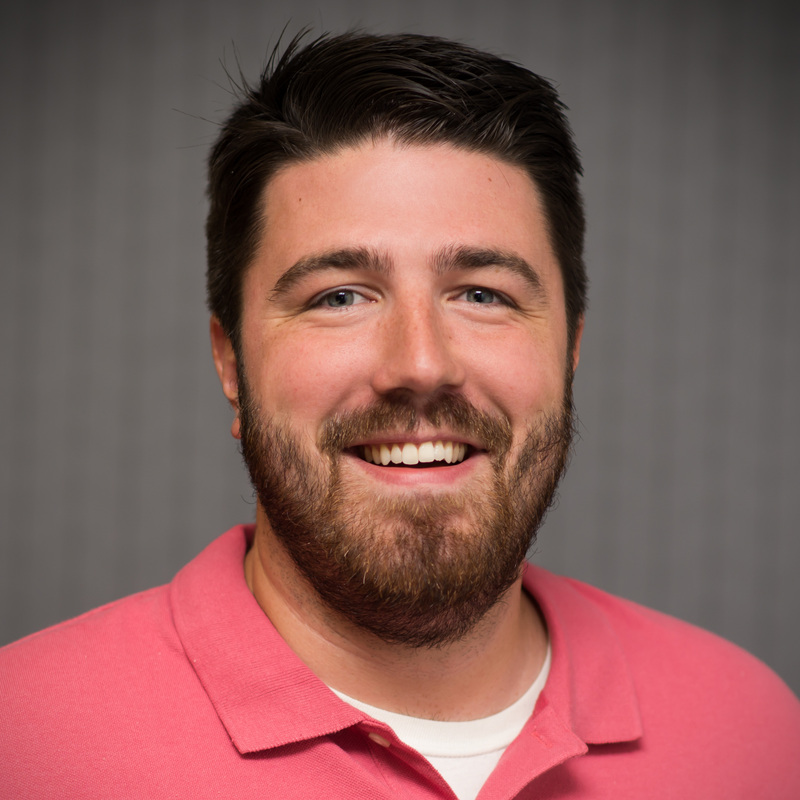 Justin, as a dedicated Direct Response Media Buyer, has worked to build a competitive and fruitful direct response program. 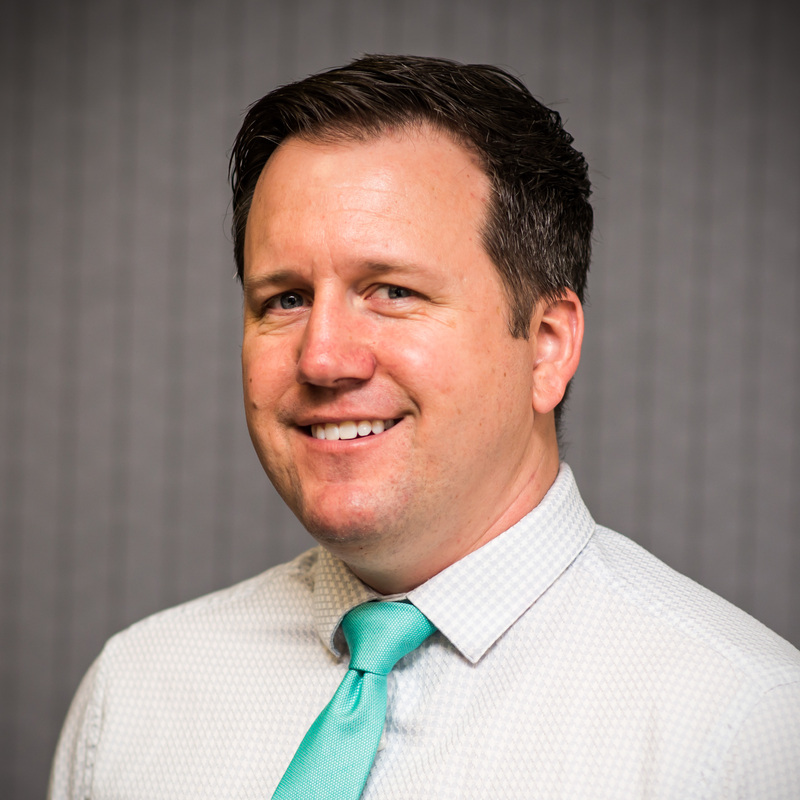 By creating lasting relationships with both small and large publishers across the country, Justin has dedicated his efforts to ensuring the best possible ROI for our direct response clients. Courtney is a part of our Digital Team. Using her experience with a variety of marketing, she helps our clients execute their digital media campaigns. She is committed to building strong relationships with clients, publications and programmatic partners. 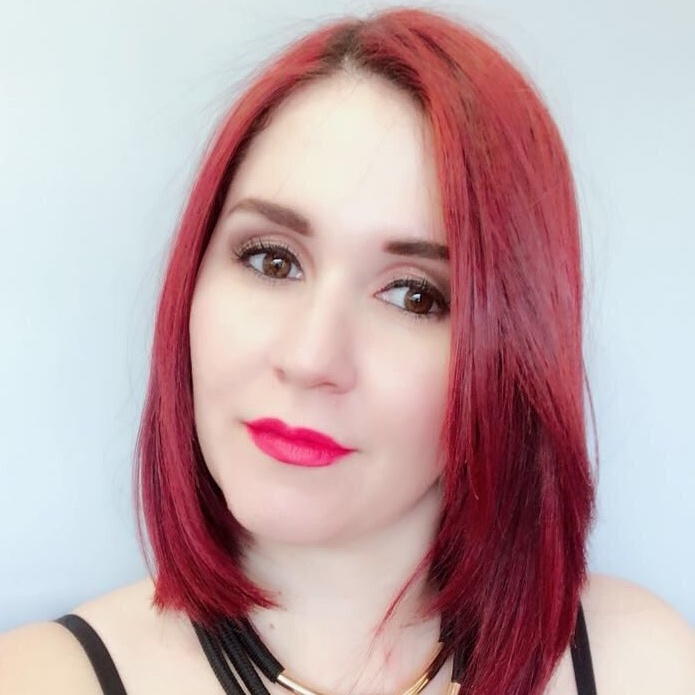 Shannon oversees the production team at Mediaspace; managing creative updates to clients’ files and the delivery of countless ads to print and digital publishers. Her keen attention to detail and exceptional process development skills keep her team operating efficiently and effectively. While she’s a Mediaspace veteran, Shannon’s focus is always on the future – meeting the challenges of a rapidly-evolving print and digital landscape, expanding the knowledge-base of her team and empowering each of them to achieve their full potential. As Creative Director, Derek is tasked with growing our talented team and program by continually improving output. The team’s focus is centered on aligning our offerings with the creative needs of our clients. Whether we are performing simple ad resizing, consulting with advertisers on how to improve current art performance, providing brand research, or building art from concept to page, we always strive to provide compelling work that drives consumer action. 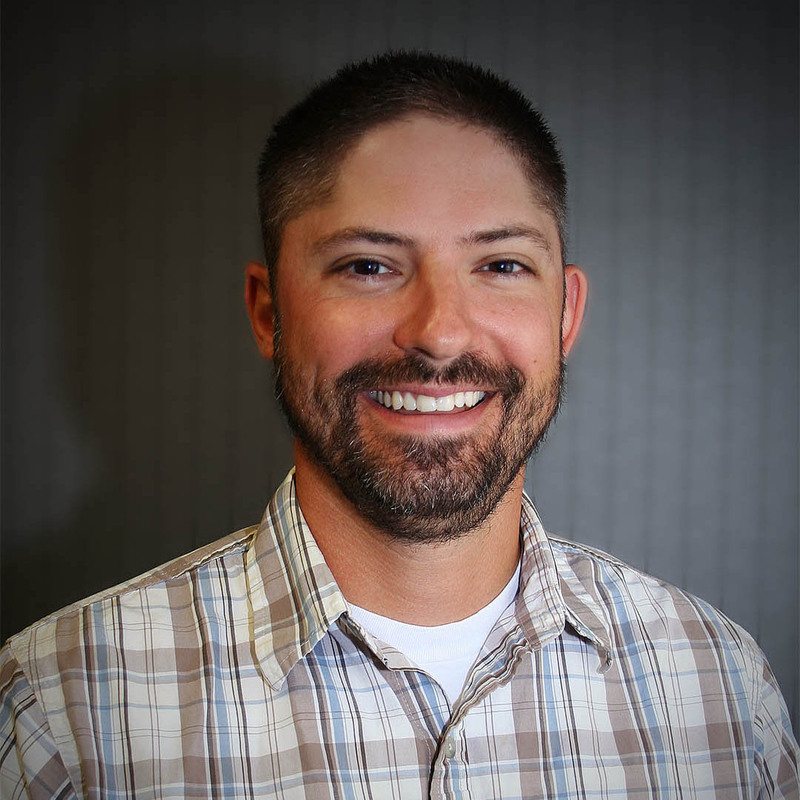 Derek values experience and believes capabilities are only made stronger through continually pushing boundaries and expectations. 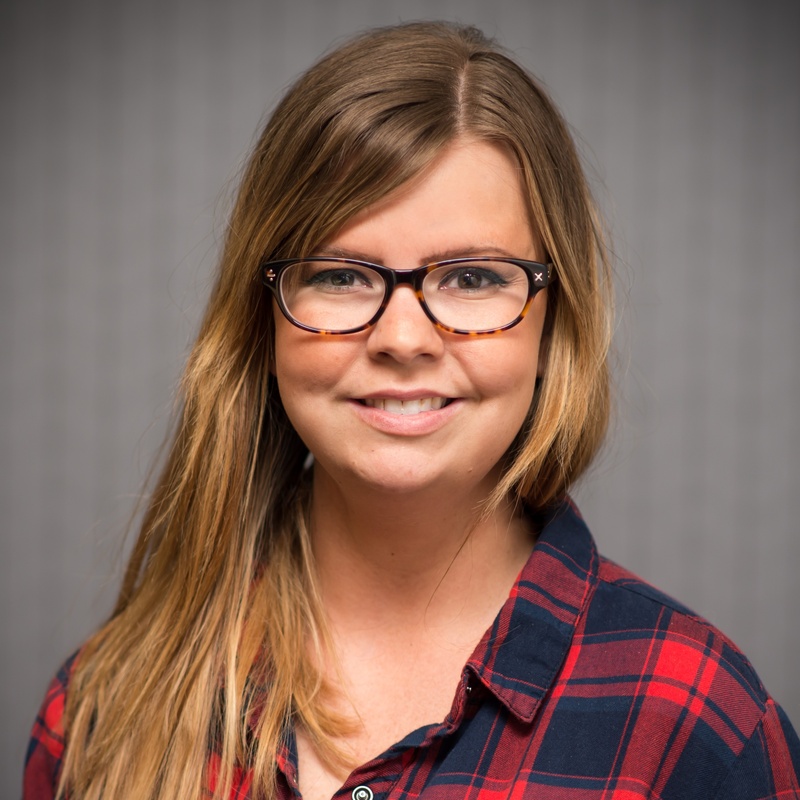 Natalie’s role on the Production Team consists of being an active liaison between clients and publications. 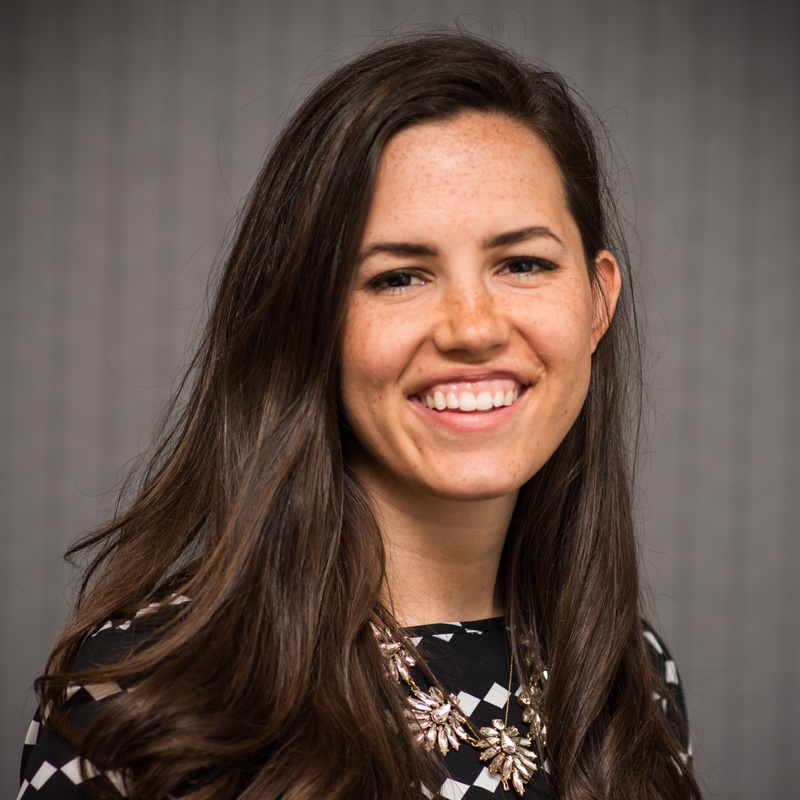 She has experience working on a variety of accounts from digital, direct response, and preprint coordination. Her strong art and design background is utilized when creative edits are needed at deadline and for developing marketing materials with an emphasis on cohesive branding. Chris is part of the production team and also assists with creative services team efforts. He’s a resourceful problem-solver that has over a decade of operations experience in print media and digital advertising. 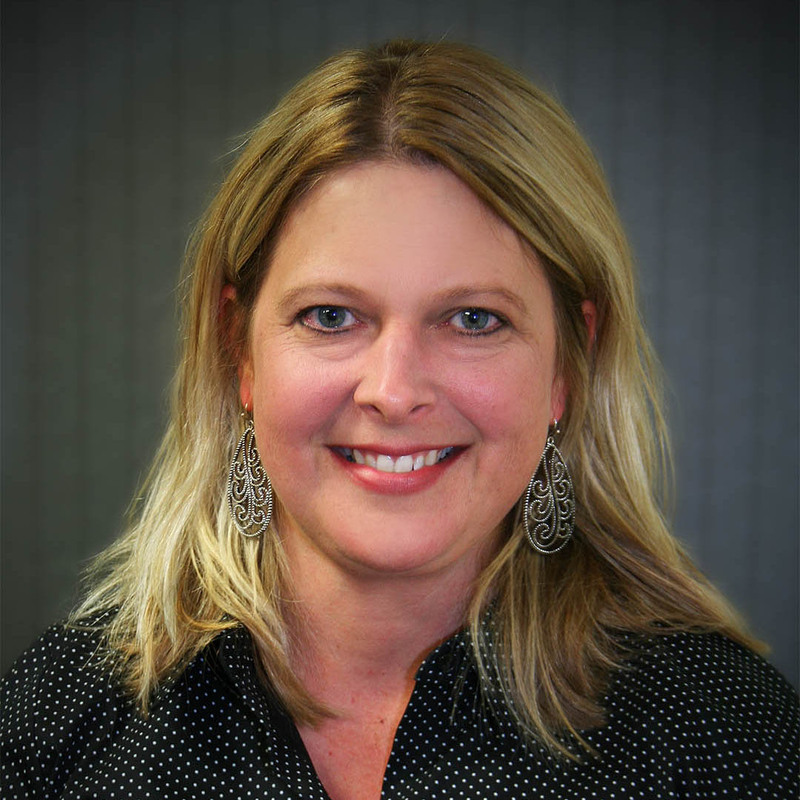 Jami brings over ten years of experience in the print industry to her role as Operations Coordinator. 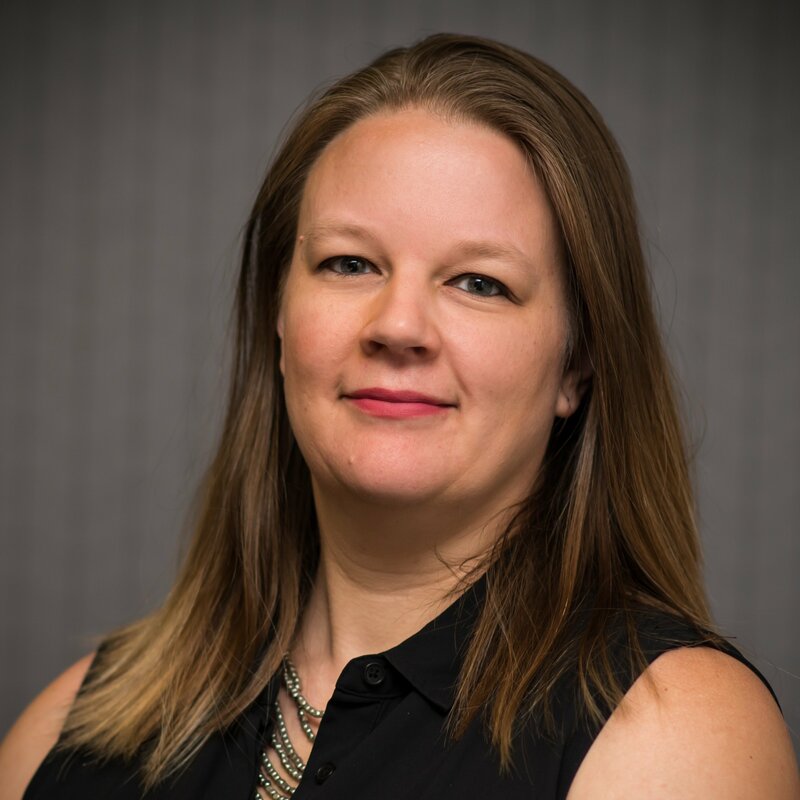 Her attention to detail, strong organizational skills, and desire to make processes more efficient are essential to her role at Mediaspace Solutions. She looks forward to building strong relationships with the publications she works with, as well as her team at Mediaspace. Ali has quickly become a great asset to our fast-paced Operations department. Coordinating with multiple internal teams as well as publications, her eye for detail and thorough organization is vital in finding solutions when quick turnarounds are necessary. She enjoys cultivating meaningful relationships with publications and tailoring individualistic plans to meet clients’ needs. As an Ad Operations Coordinator, Gloria thrives in maintaining positive relationships with newspaper partners that work closely with Mediaspace. Gloria believes that life is not about you, but about the effect you have on other people. She looks forward to developing more skills and learning other areas within Mediaspace. , Sabrina brings a positive, energetic attitude to the workplace. She strives to ensure a quality relationship with her clients who are quickly drawn to her kindhearted work ethic and overall excitement for them to be successful. 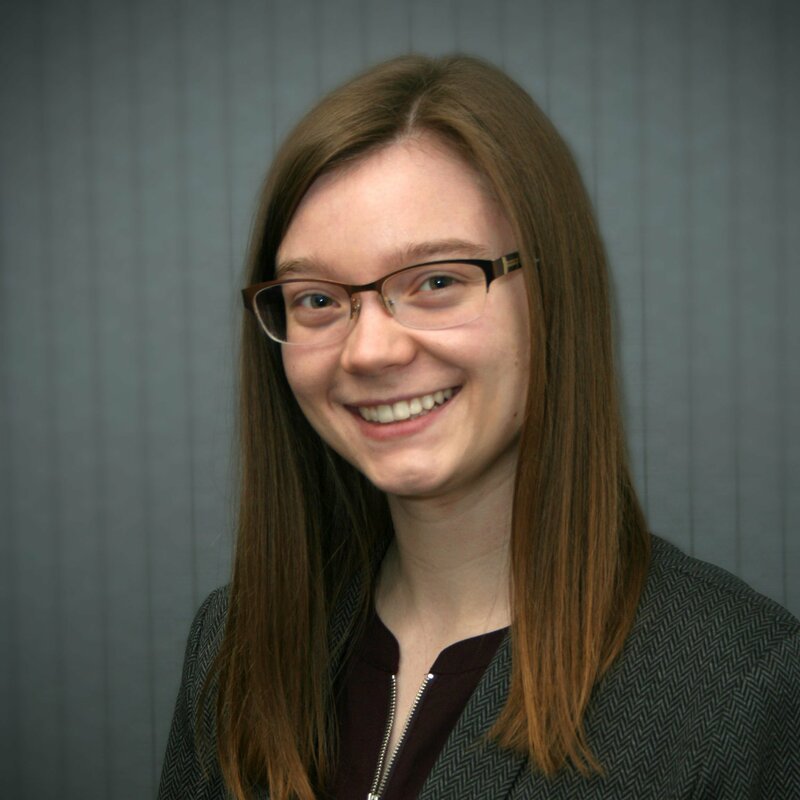 With a communications degree from Bemidji State University, she has great attention to detail and looks forward to building meaningful business relationships. 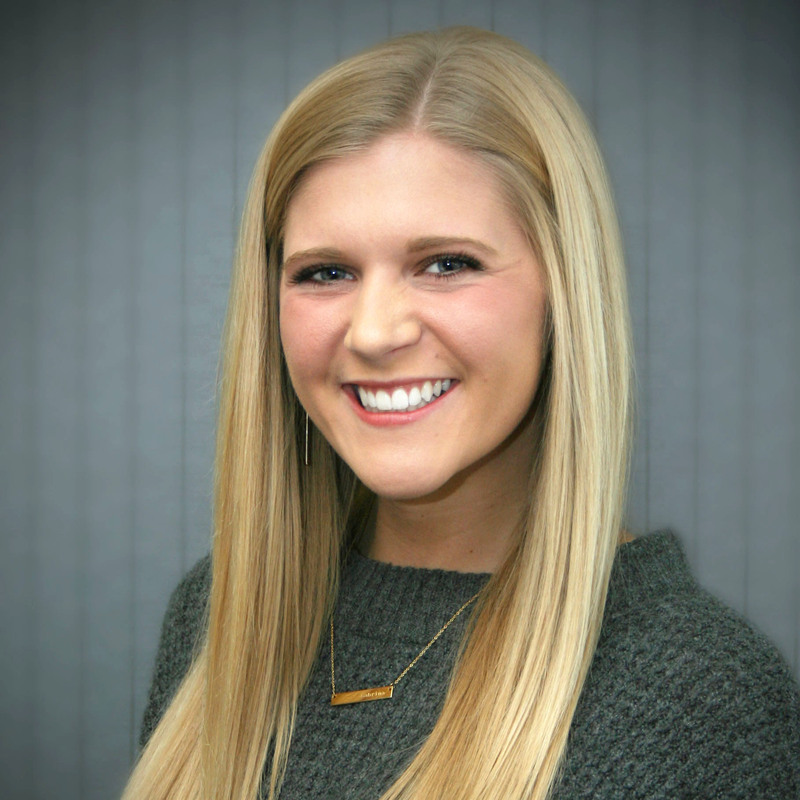 As a recent graduate from the University of Wisconsin- Madison, Karli strives to make an impact at Mediaspace by providing a friendly and enthusiastic demeanor that fosters positive relationships with publications. With a degree in English Literature as well as Economics, she is an exemplary communicator as well as a pro when it comes to problem solving. 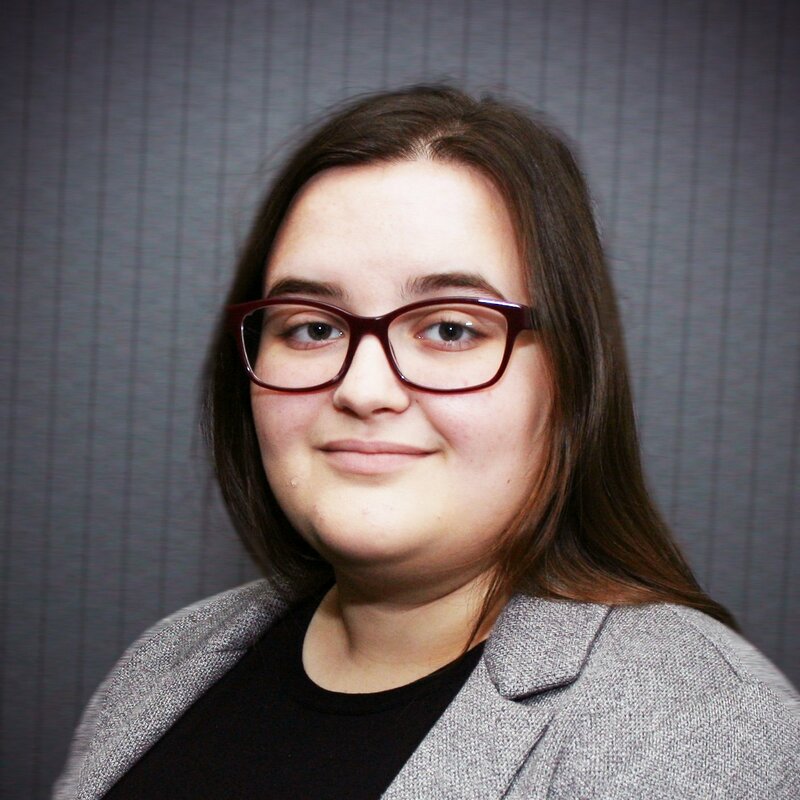 Karli is looking forward to expanding her knowledge of advertising in print and digital media as well as creating significant relationships with all those with whom she comes in contact. Isaac joined the Ad Intelligence department in April 2016. 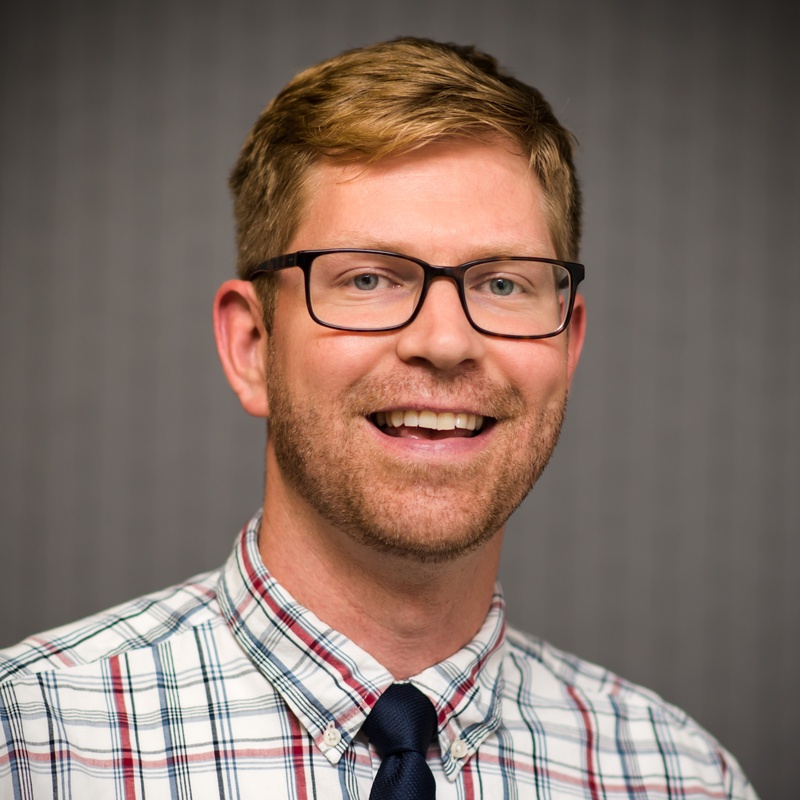 His attention to detail, background in customer service, and organizing experience have enabled him to effectively track information and coordinate data for client requests. Kriston's attention to detail and previous experience in both research and customer service are great assets for her work in Ad Intel. 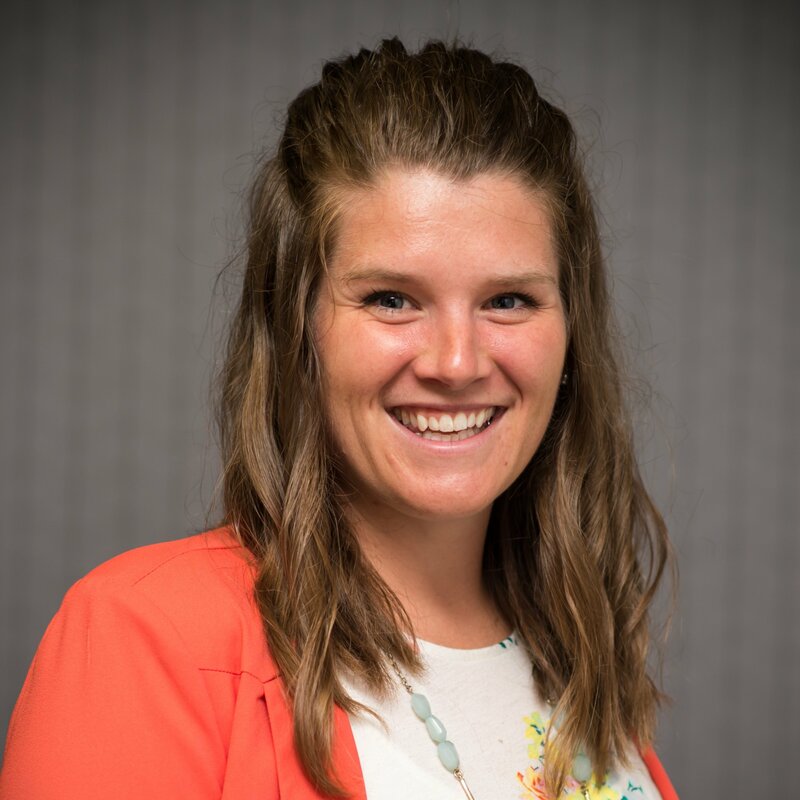 She has a degree in Sustainability with a focus on Socio-Environmental Issues from the University of South Dakota and strives to always continue learning. 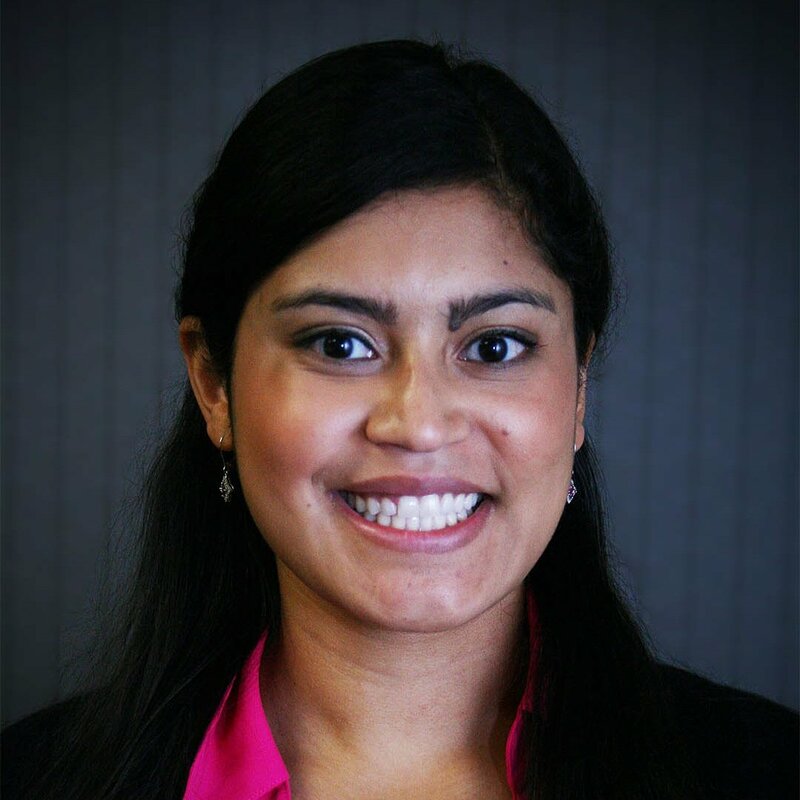 Mayra has been part of the Ad Intelligence team since September of 2014. Her role includes updating the database, organizing projects and gathering information for different clients in the company. She is a very responsible, detail oriented, capable person and also very very talkative. She has a degree in Communications and has worked in Marketing, Public Relations, Social Media and Advertising. 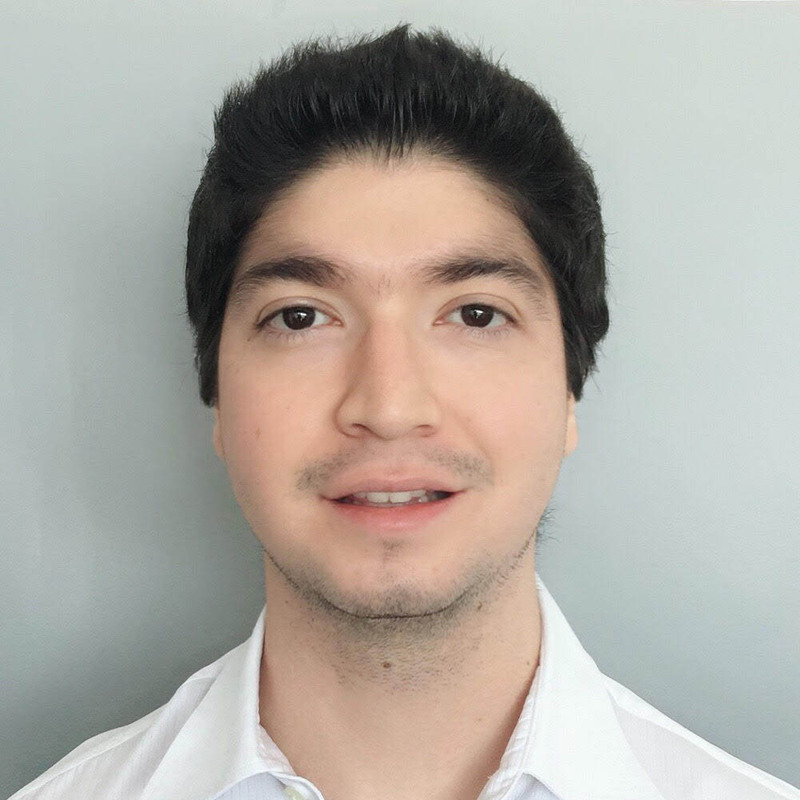 Benjamin joined the Ad Intelligence team in December 2015. He achieved his BBA degree in 2015. Between that period of time, he volunteered and was an intern at Glasswing International, an NGO dedicated to promoting education in public schools in high-risk areas. His previous experience at customer service paired with his attention to details, effective time management and research skills have contributed to make the data gathering process more efficient. 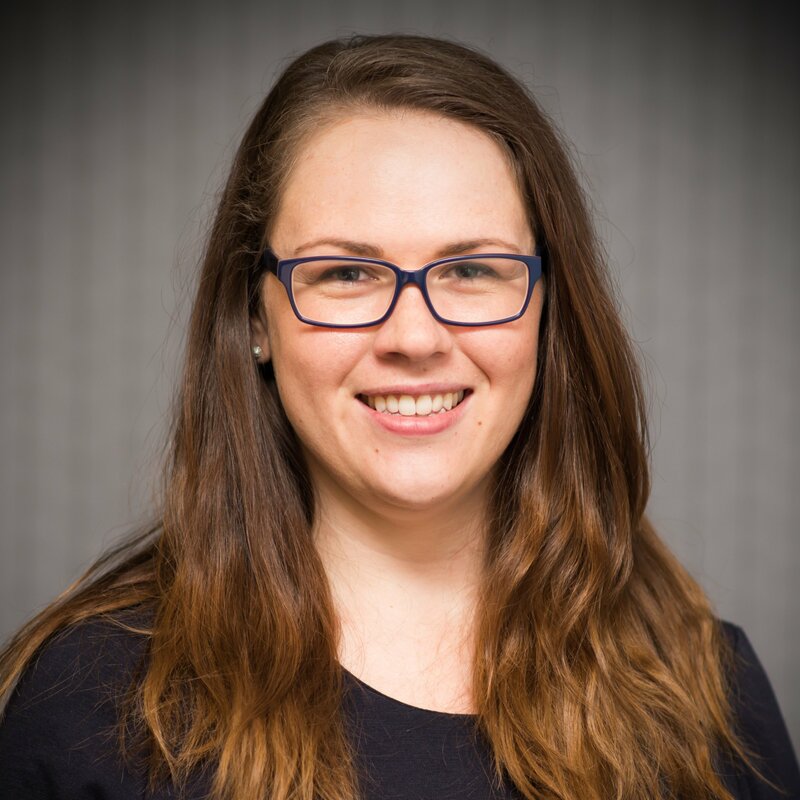 Jessica has been working with Mediaspace since October 2015 as part of the Ad Intelligence team and has been able to build her skills in data processing. She is responsible for gathering publication information to make sure ad plans run efficiently. She hopes to learn more within Mediaspace in the future. 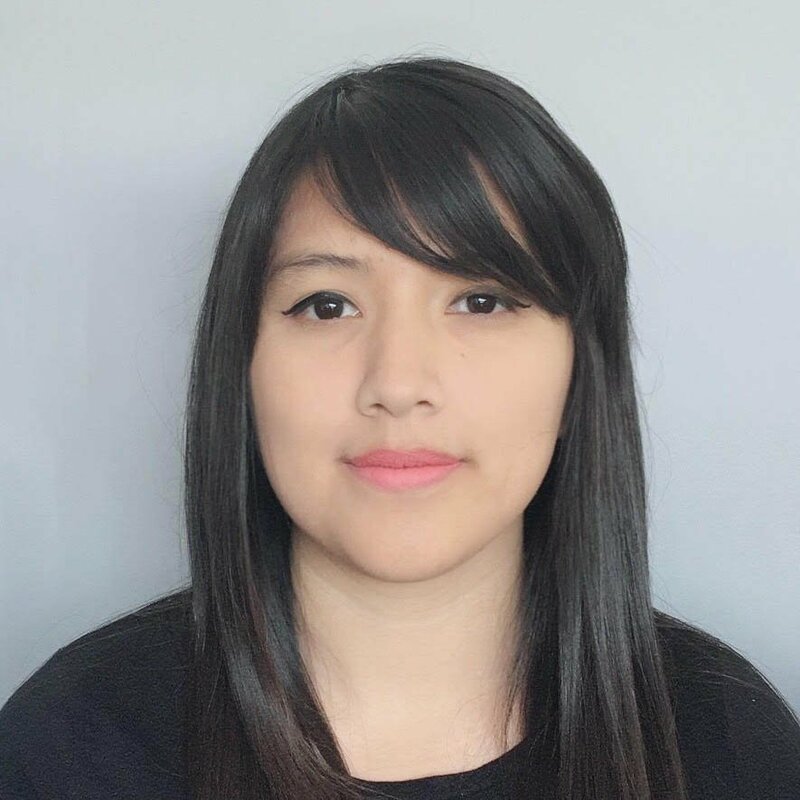 Natalia is a Computer Engineer student and has been working with Mediaspace Solutions since June of 2017 on the Ad Intelligence team. Her main tasks include the collection and management of information for print media to update the internal database. She is responsible for analyzing Rate Cards and Media Kits to create reports related to print media advertising plans. She follows up on urgent customer requests in order to execute print campaigns quickly. She has experience with intensive internet research, gathering information, marketing and sales and managing different kinds of databases. She is a detail oriented person, organized and very good at working within deadlines. 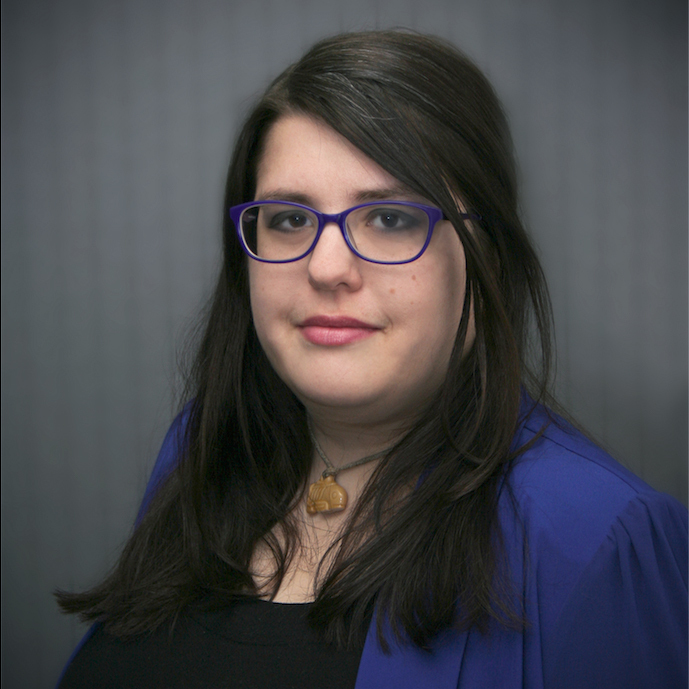 Andrea joined the Ad Intelligence team in 2012. With experience in customer service, social communications and advertising, she has been responsible for keeping the Mediaspace Solutions data base up-to-date, getting in touch with magazines and newspapers to gather information for the data base as well as for client specific plans and projects. 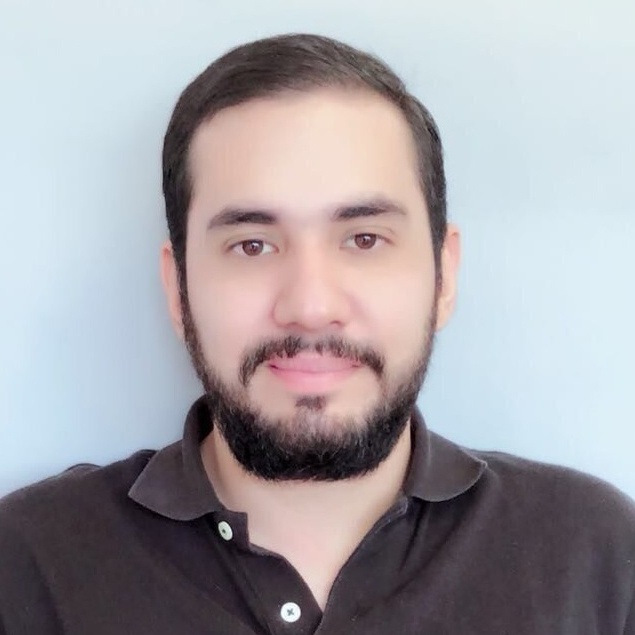 Pedro joined the Mediaspace team in March 2018. He has experience as a graphic designer and loves his two pets, a Dalmatian named Yuffie and his black cat Windu. He is approachable and responsive to other people’s feelings. In his free time, he does stand-up comedy. He is responsible for promptly gathering information from publications on behalf of Mediaspace clients. Joaquin earned a B.A. in Political Science in 2016 and joined the Mediaspace team in November 2017. He is responsible for promptly gathering information from publications on behalf of Mediaspace clients. 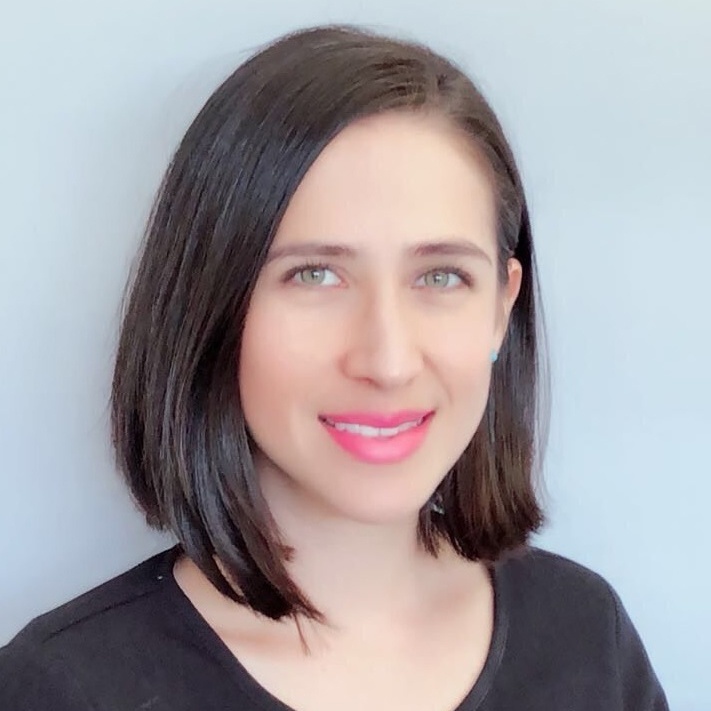 Roxana Joined the Mediaspace team in April 2018. She has prior experience in data analysis and customer service. She is responsible for promptly gathering information from publications on behalf of Mediaspace clients. She loves watching tv shows and movies and is motivated to learn something new each day. 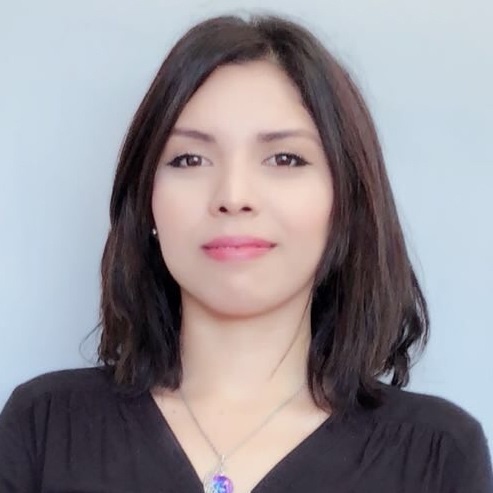 Marcela joined the Mediaspace team in March 2018. Her customer service experience and detail-oriented approach put her in a great position to gather and verify information provided to Mediaspace by publications on behalf of our clients. Kelsie has been a member of the Mediaspace family since November 2012. She is responsible for obtaining the necessary documentation to confirm that our client's ads run exactly as intended. She is dedicated to finding the most effective ways to make sure the verification process runs smoothly and efficiently. 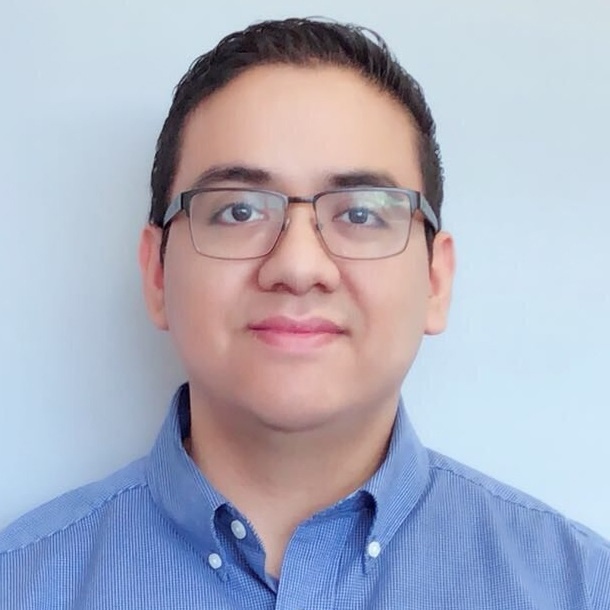 Eduardo joined Mediaspace in January of 2016 and brings his quality control skills to our Verification team. One of his main goals is building relationships with co-workers and media partners. He is focused on achieving win-win resolutions and looks for technology procedural enhancements. During his free time, he shares his time with children, elders and patients at hospitals, enjoying their company and creating smiles as a volunteer. 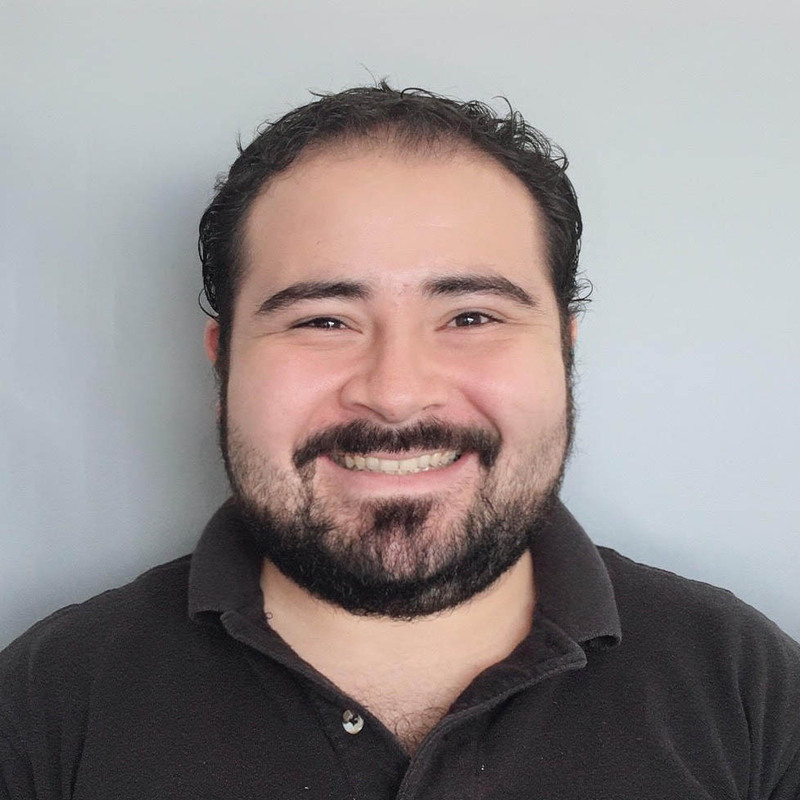 Javier joined the Mediaspace Solutions Verification team in January of 2016. He is responsible for contacting print media partners and gathering proof that the ad ran on the established date correctly. 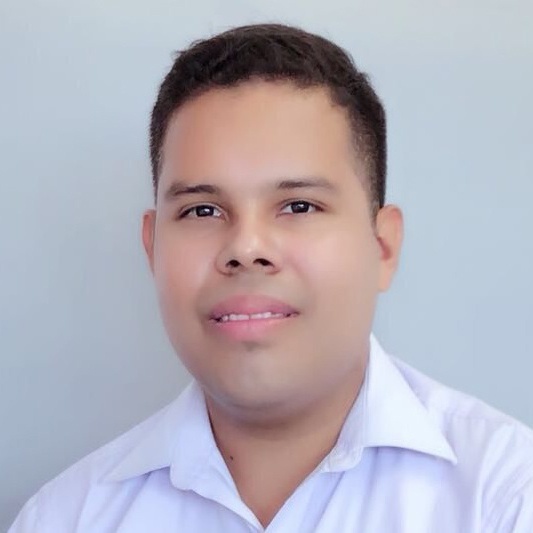 He is a Logistic and Distribution Engineer with excellent interpersonal relations and organizational skills. He is customer service oriented with a high grade of leadership and is very detail oriented. He has the ability to adapt to different work environments. Javier looks forward to keep developing and learning more. Rich joined Mediaspace Solutions in November 2010. He brings a commitment to financial leadership and a strong desire to be part of a highly engaged technology driven media company. Rich is dedicated to finding a way to increase revenue for Mediaspace Solutions’ newspaper partners while also providing optimal ROI for clients. 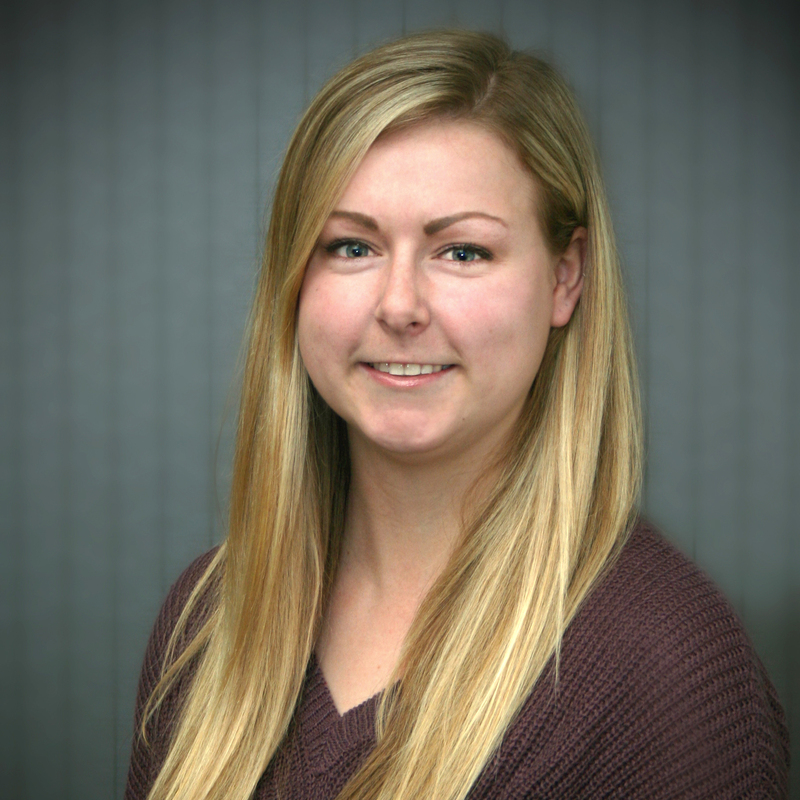 Kayla has been a member of our finance team since February 2018. She graduated college from the University of Wisconsin – La Crosse with degrees in Finance and Business Management. 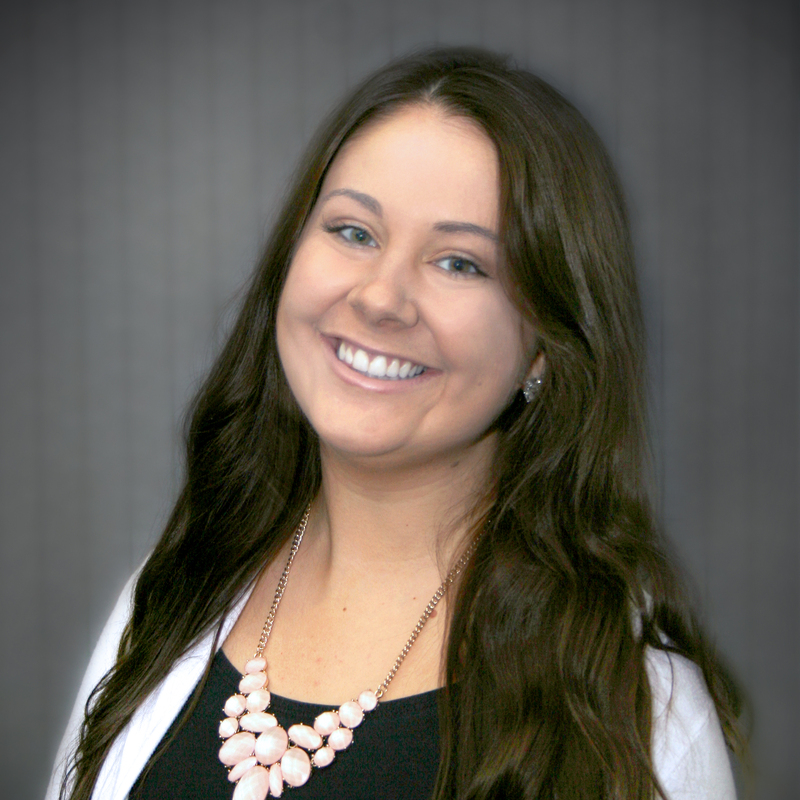 Kayla strives for accuracy and loves building positive relationships with the clients and publications we work with! Sydney started with Mediaspace in July 2018. She just received her Economics degree with an emphasis in Management from St. Olaf College, and is a transplant from Chicago. She is in the Accounts Payable Department (AKA paying our venders). She also enjoys working with fellow finance team member Kayla. 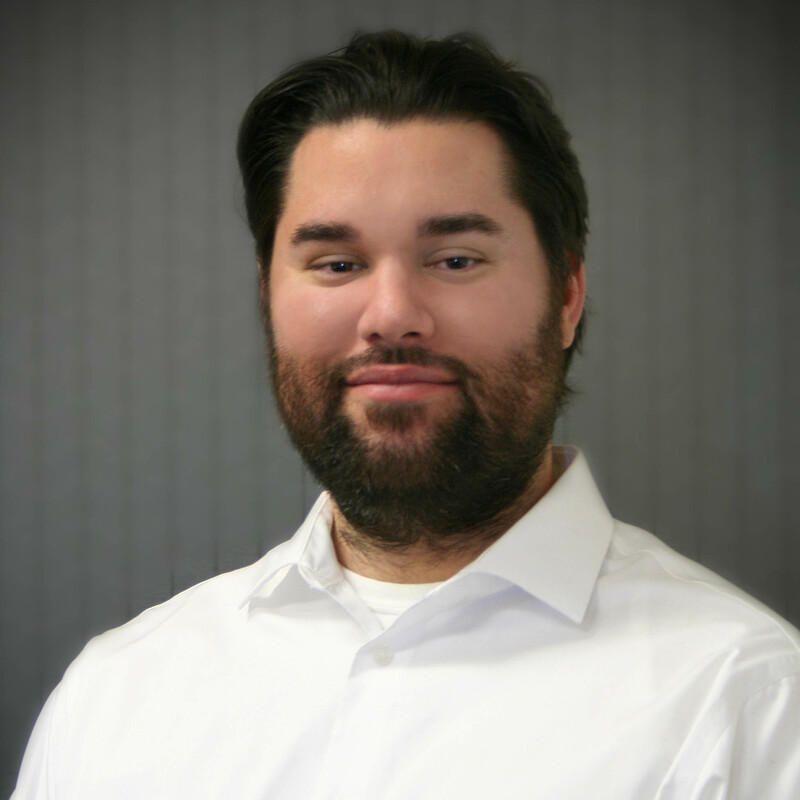 Mike is an accomplished elite level application developer who has smoothly and effectively evolved his career into team leadership. He has a track record of taking on the most complex, mission-critical development challenges and producing solutions and results. He has achieved technological and business breakthroughs in multiple vertical markets and offers an executive’s strategic vision, a daily focus on operational excellence, an extraordinary problem-solving ability and demonstrates the no-limits growth-oriented heart of an entrepreneur. Matt Grunow has been with Mediaspace since May of 2015. 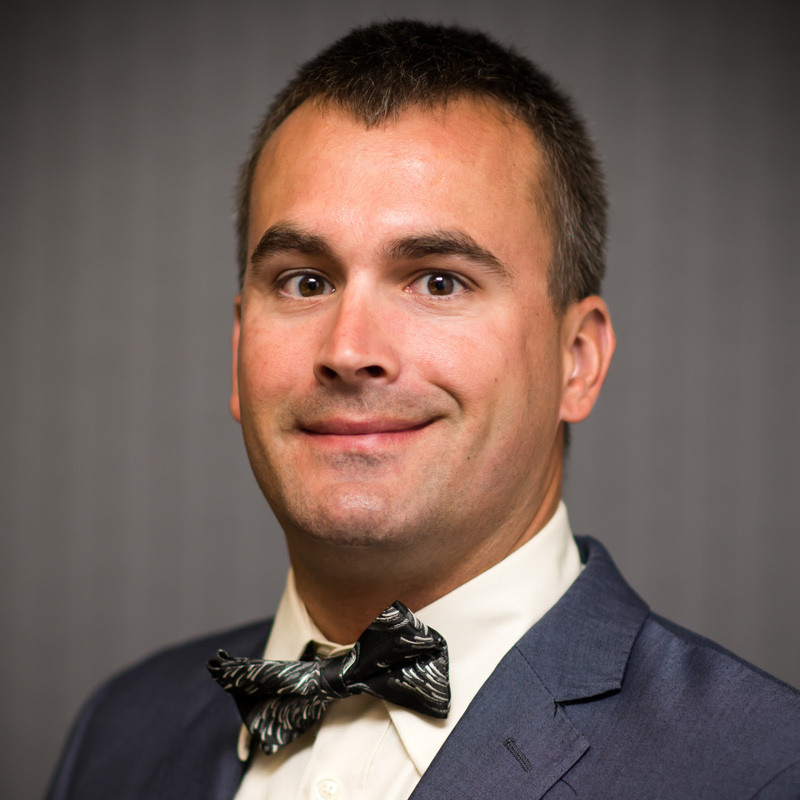 After graduating from St. John’s University, he jumped right into the finance department. Having worked the Accounts Payable position for a year, he has now transitioned into the Accounts Receivable role. 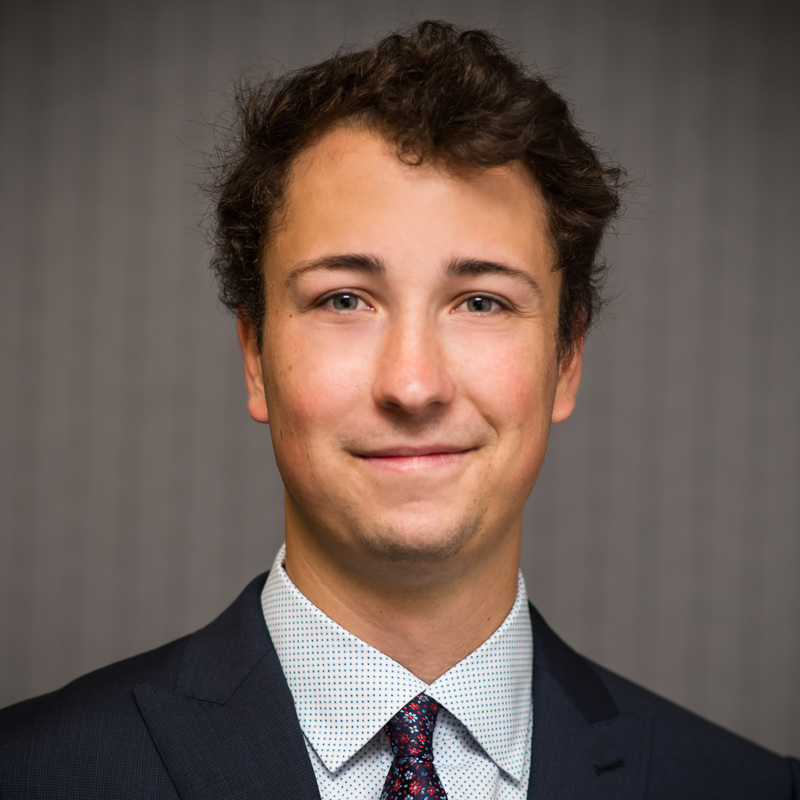 Matt draws from his 2+ years of experience, working with publications and clients, to improve the processes of the Finance department every day. Martha has a bachelor’s degree in Communications and has been working with Mediaspace Solutions since March 2012 in the Ad Intelligence team. 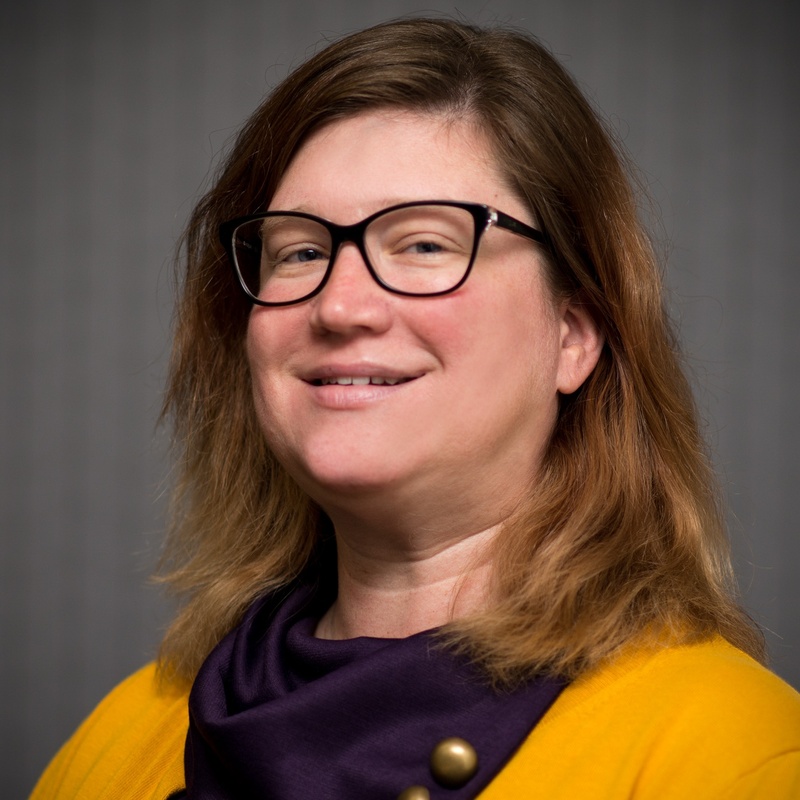 She is in charge of the collection and management of information as well as analyzing Rate Cards and Media Kits to update the company database. She has experience with intensive internet research, gathering information, marketing and sales, she also manages different kinds of databases. She brings to the team her strong organizational skills, attention to detail and ability to consistently hit deadlines. Pasquale brings over ten years of research and analytics experience to the Mediaspace Solutions team with a strong focus on customer service and satisfaction. 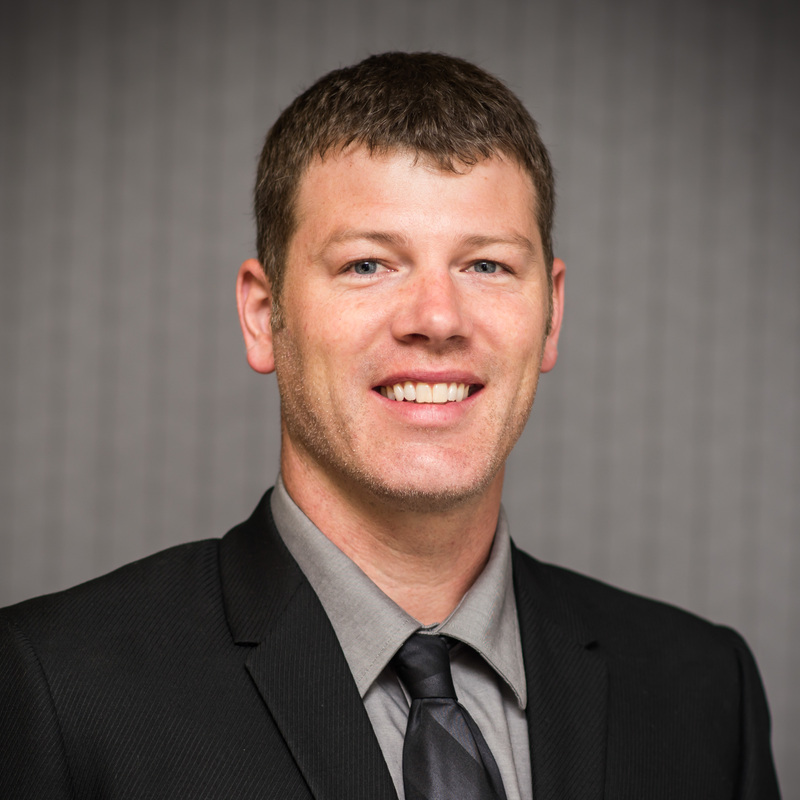 He firmly believes in providing detailed analyses to facilitate strategic decisions and strives to provide clients with thoughtful insights regarding their target markets and demographics. Always working to do right by his client, Pasquale believes in going above and beyond to provide research that helps build successful local advertising campaigns and aids clients in meeting and exceeding their marketing goals. 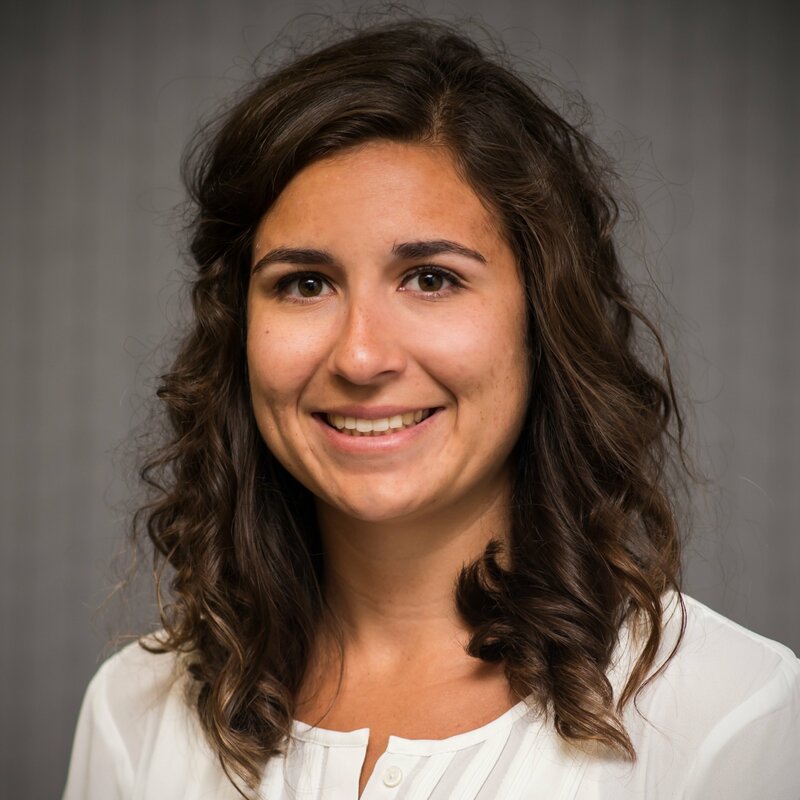 Carolina has worked in the Ad Intelligence team since April of 2015. She has a marketing degree and 9 years of experience in brand management, digital marketing and business coaching, is a technology lover and good cook. She is passionate, creative and motivated. She loves travel, music and photography. 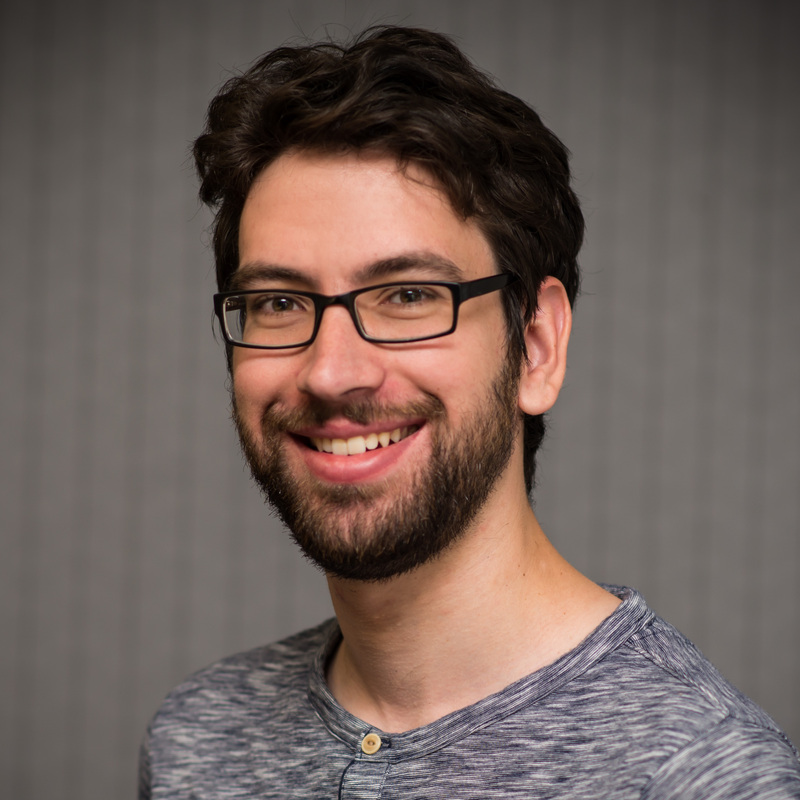 Peter joined the Technology team at Mediaspace after working for 9 years as a Media Buyer. His knowledge of our business model and passion for analysis has led to insights across multiple departments. As a Project Manager he communicates with department leaders to understand their growing needs and manages the continuous enhancement of our proprietary business application to meet those needs. 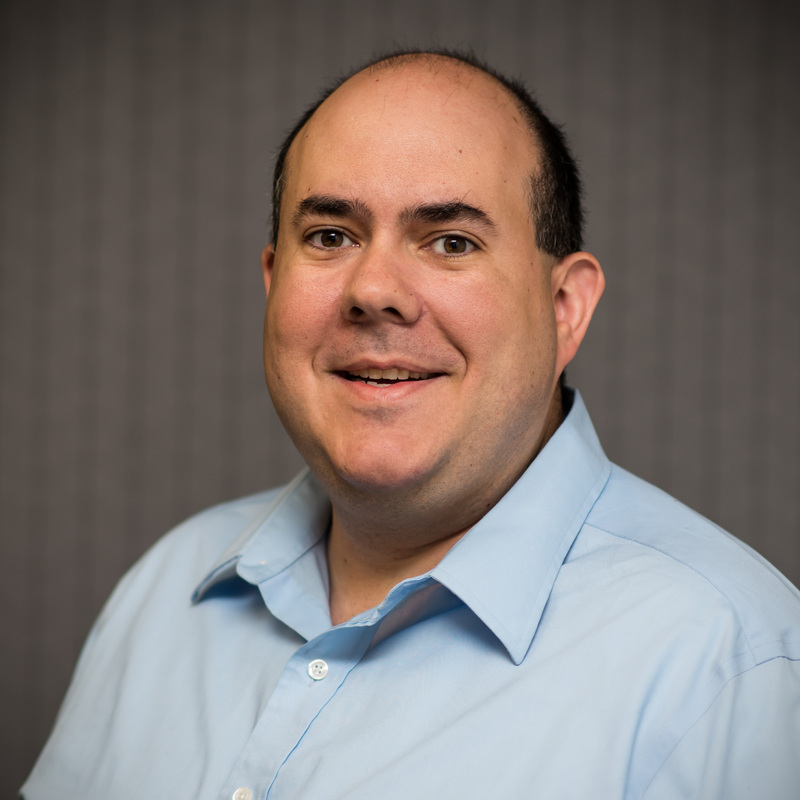 Jeff brings 15 years of IT experience to Mediaspace. Everyone knows that his favorite phrase is "Have you tried turning it off and back on again?" During his career, he has made a point to focus on infrastructure management, disaster recovery planning and auditing. Understanding technology pain points within the company allows him to deploy solutions which make work easier and more efficient for employees. In addition to technology he has a passion for cars and his tortoiseshell cat named Muffins, who loves to play and snuggle. Cindy joined the Mediaspace team in April of 2016. 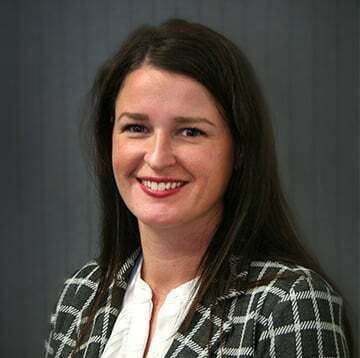 She brings a background in employee development and management to the team and utilizes those skills to manage our HR, Operations and general office needs. She believes in creating an inclusive and supportive work environment that allows everyone’s best work to shine.